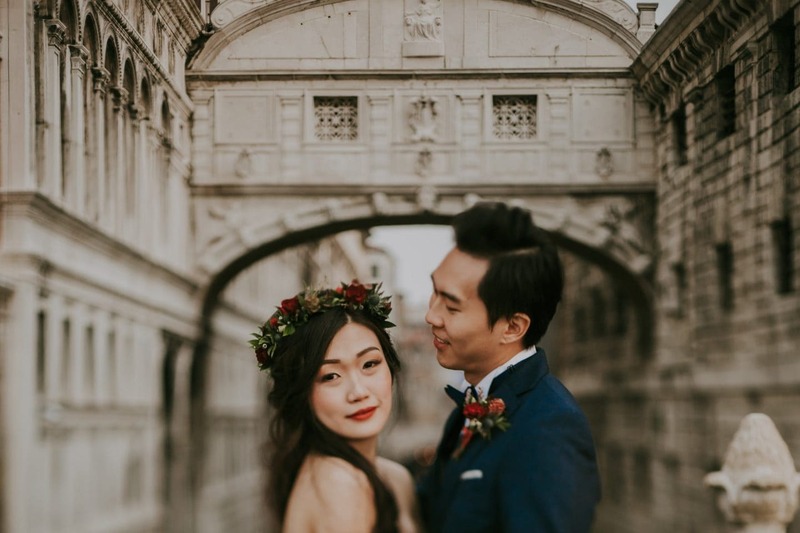 When I say I’m in love with these two lovebirds, I mean that every single photo of their pre wedding session drives me literally crazy! 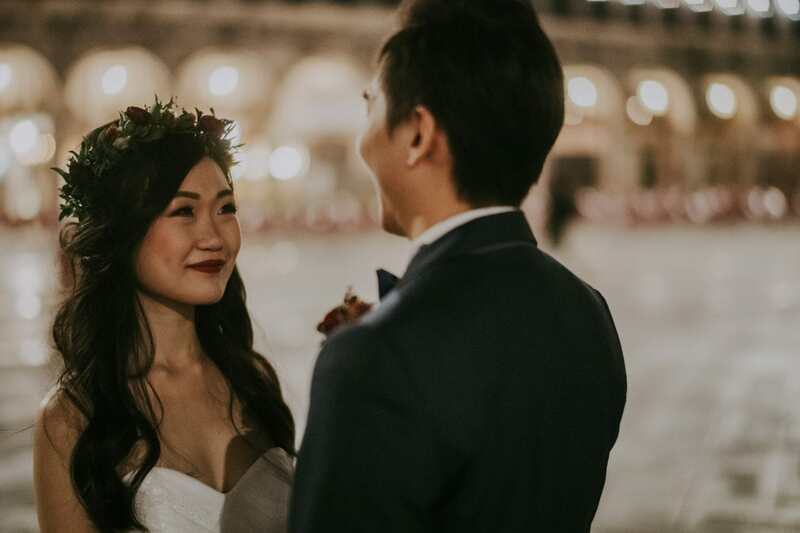 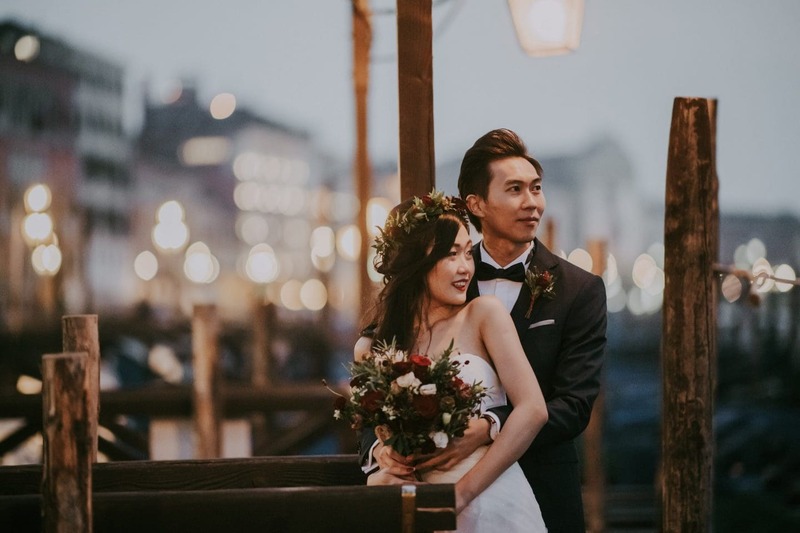 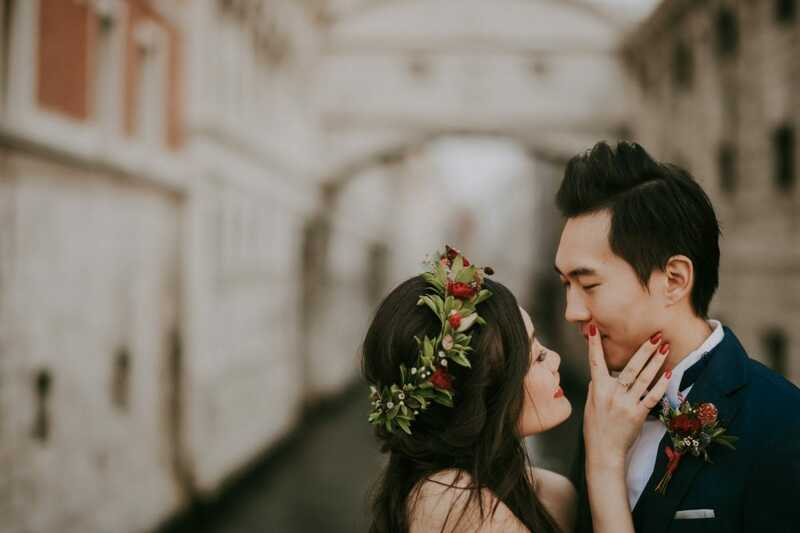 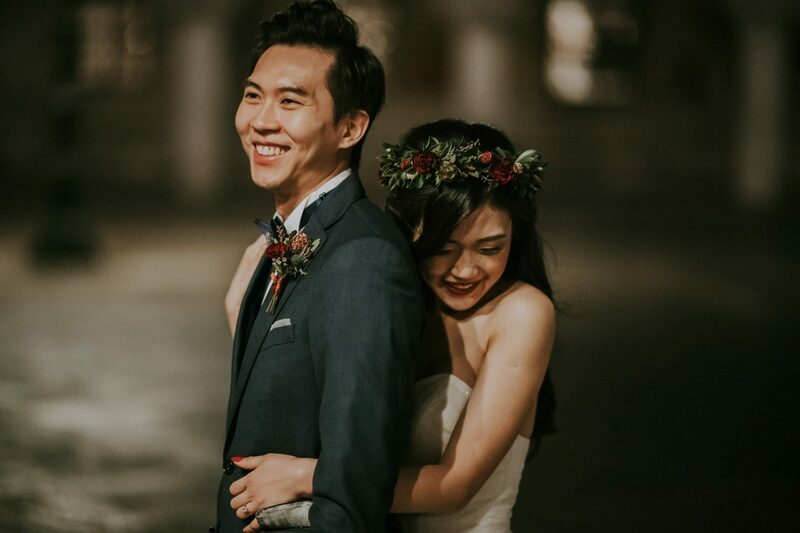 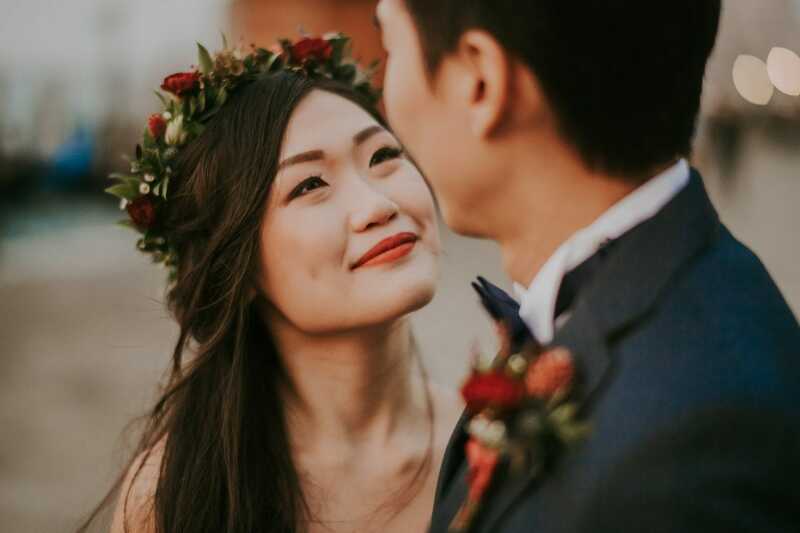 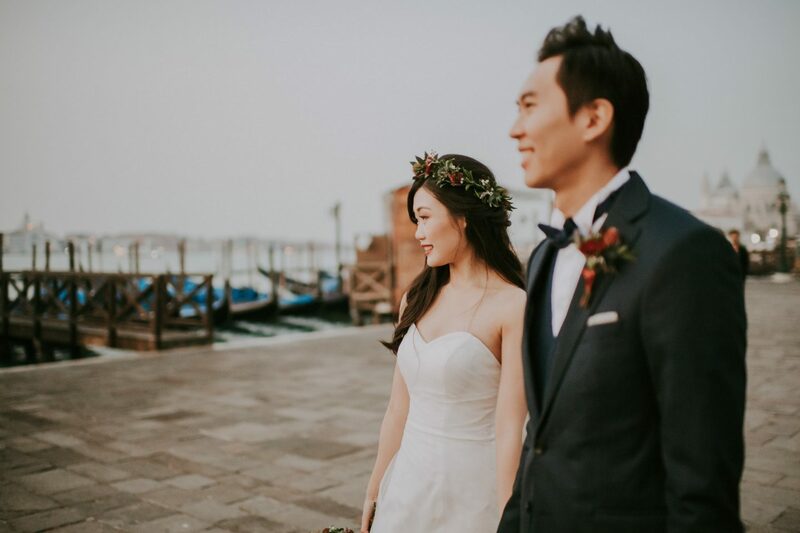 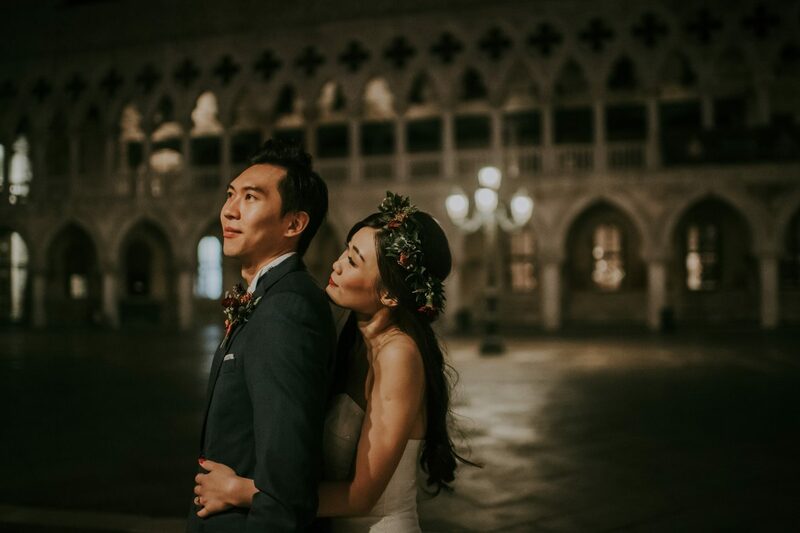 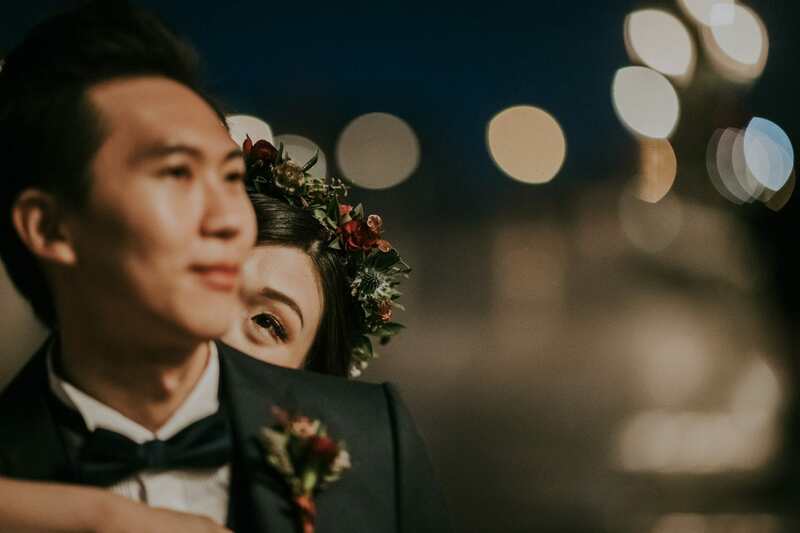 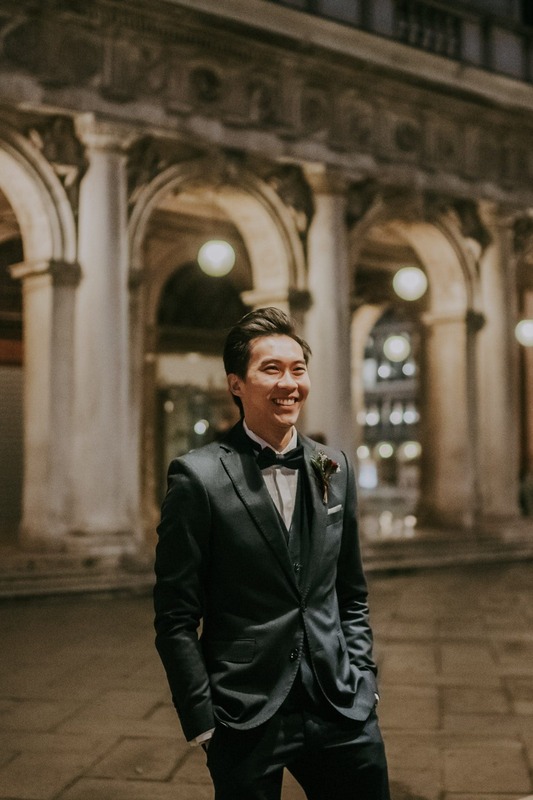 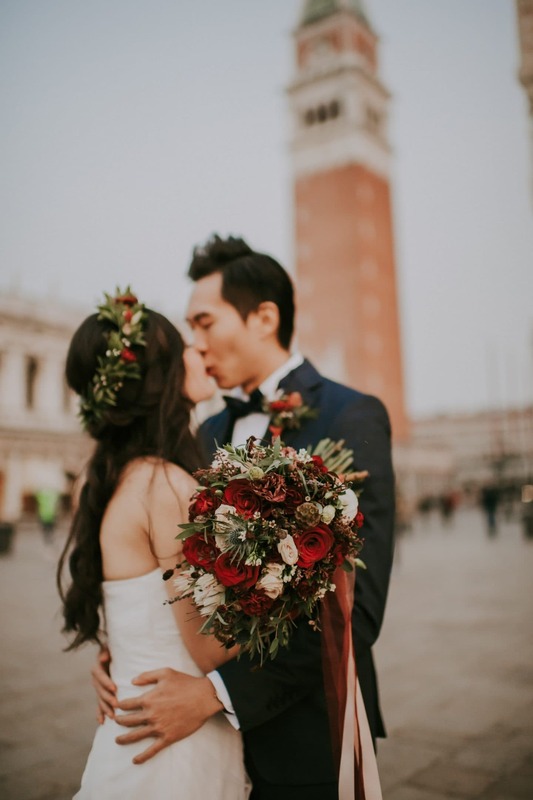 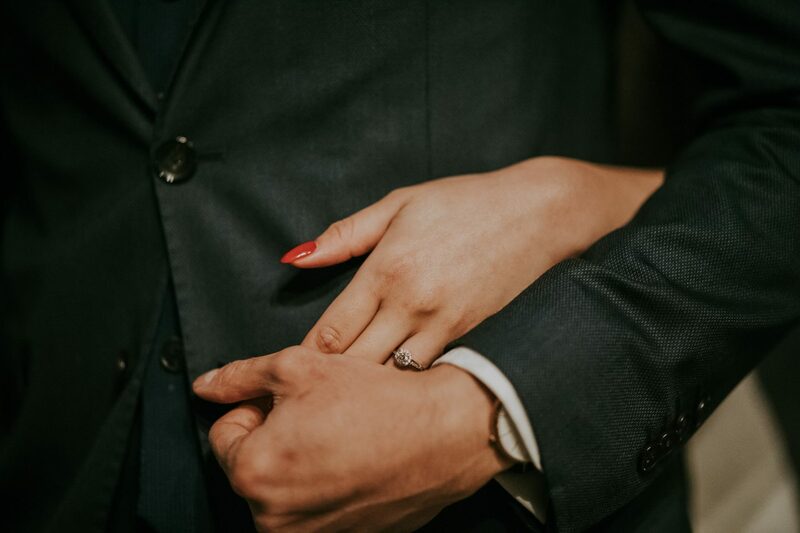 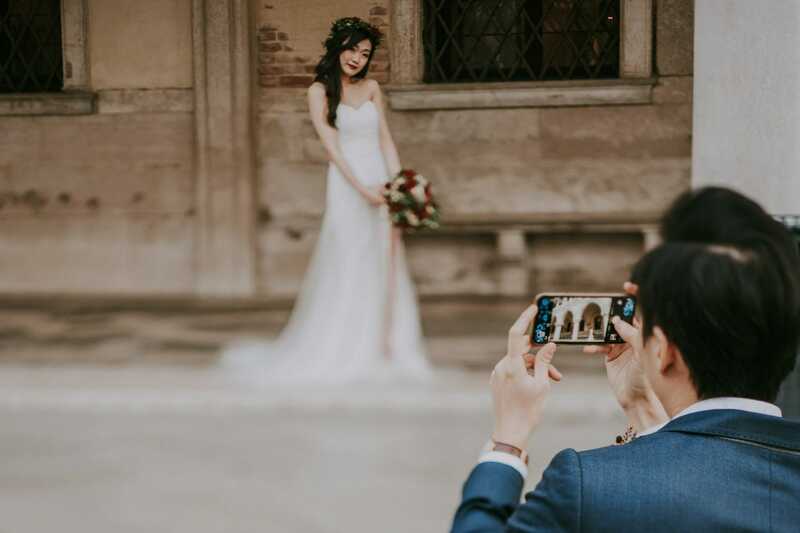 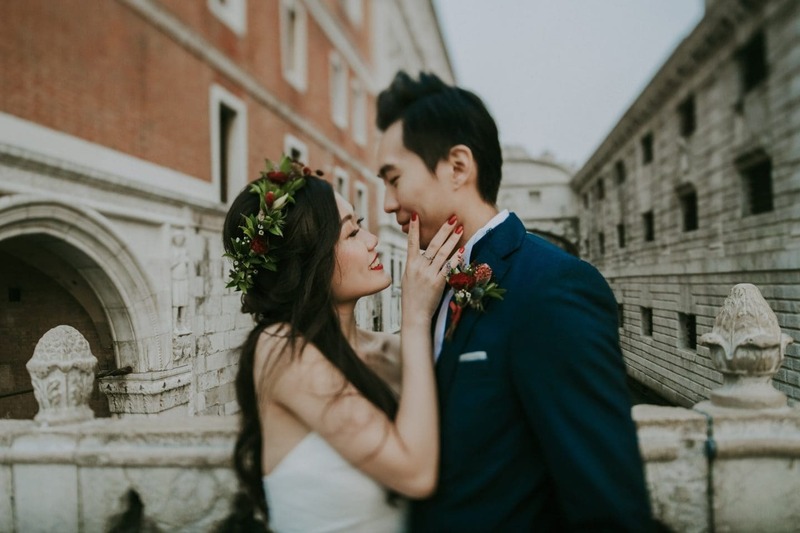 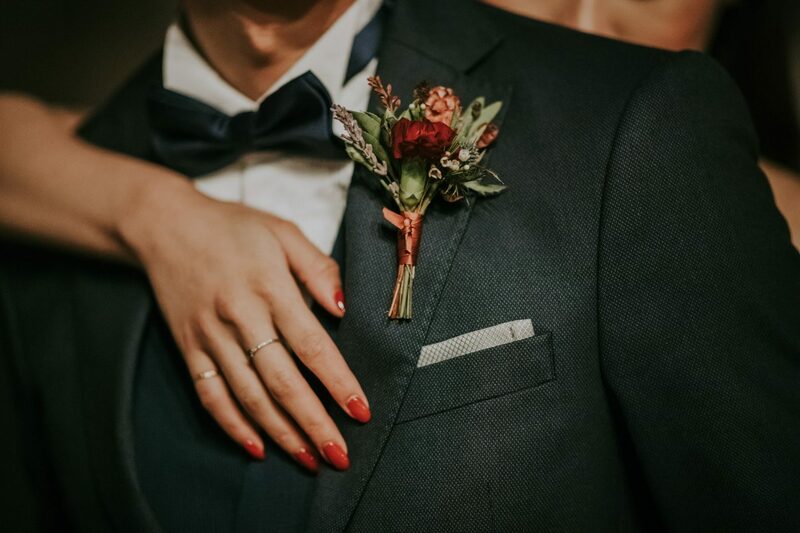 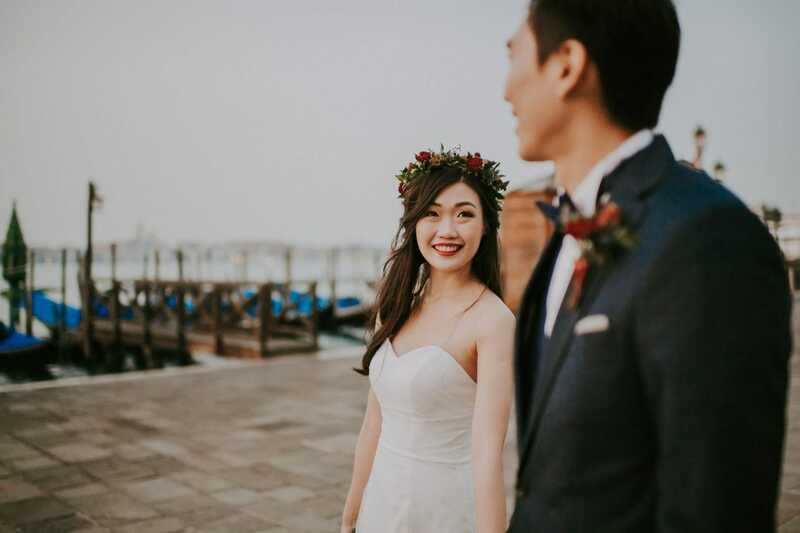 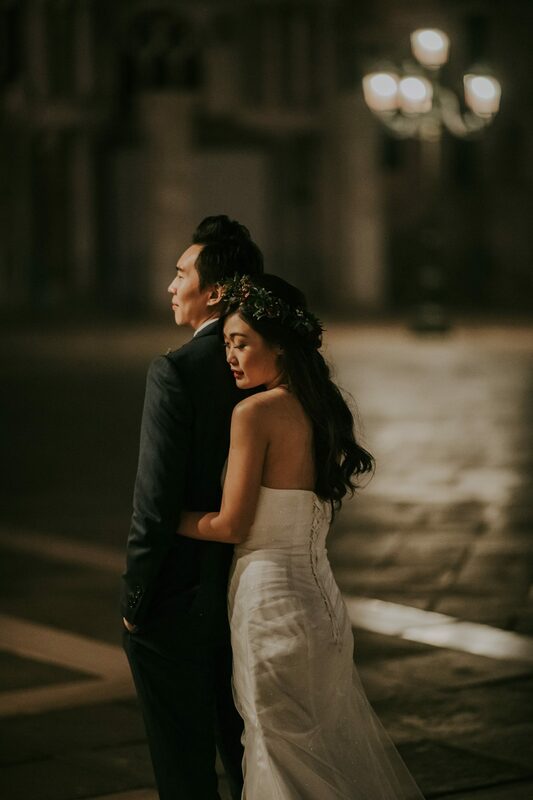 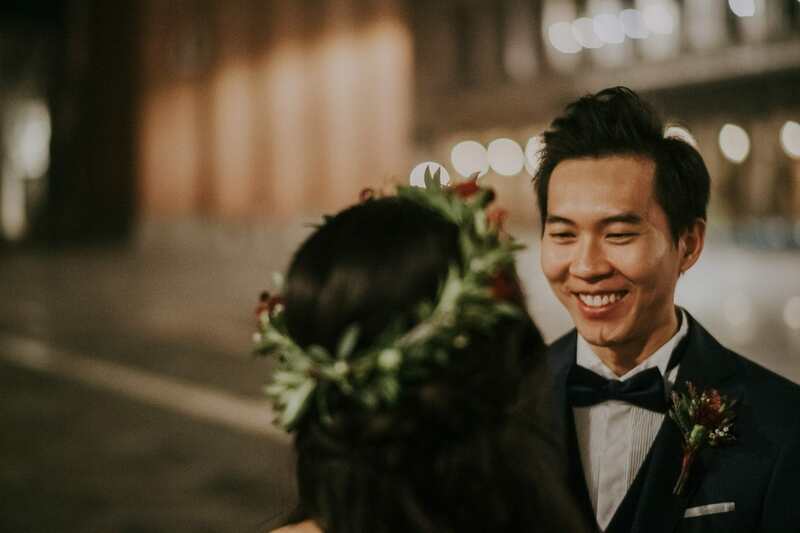 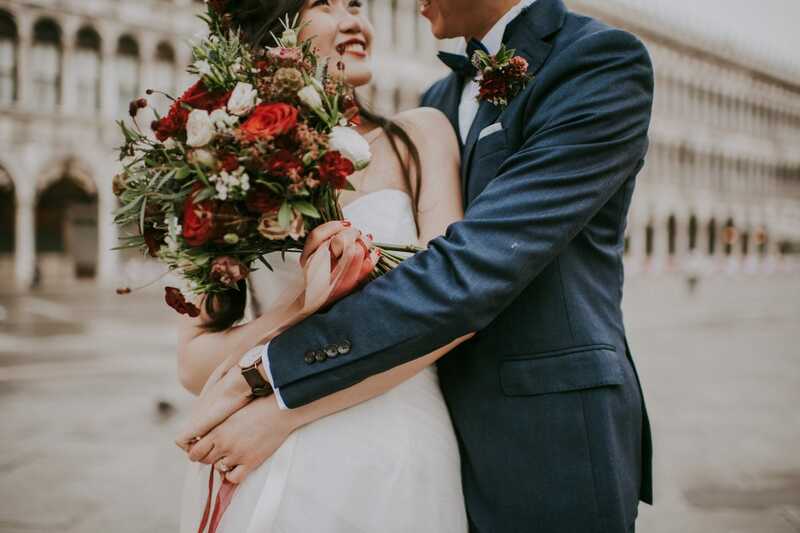 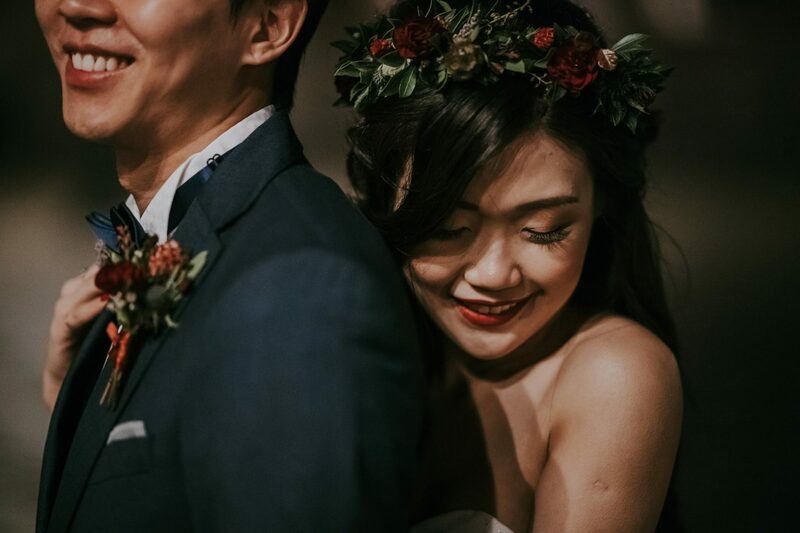 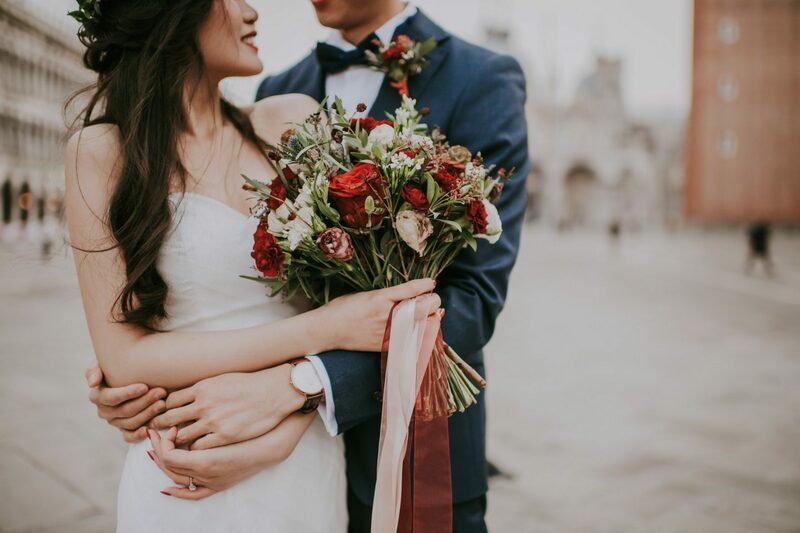 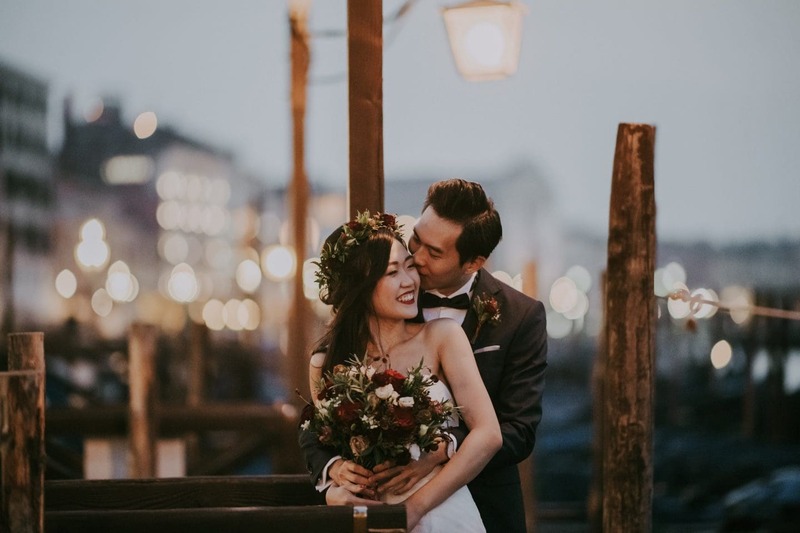 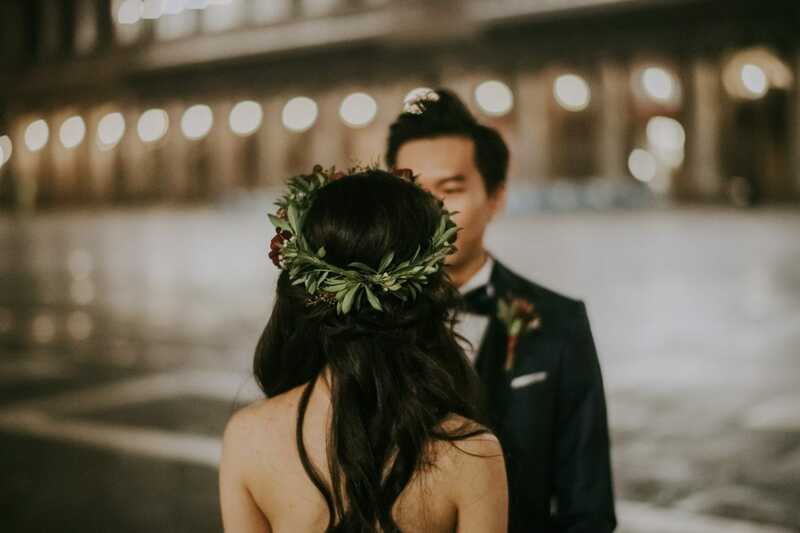 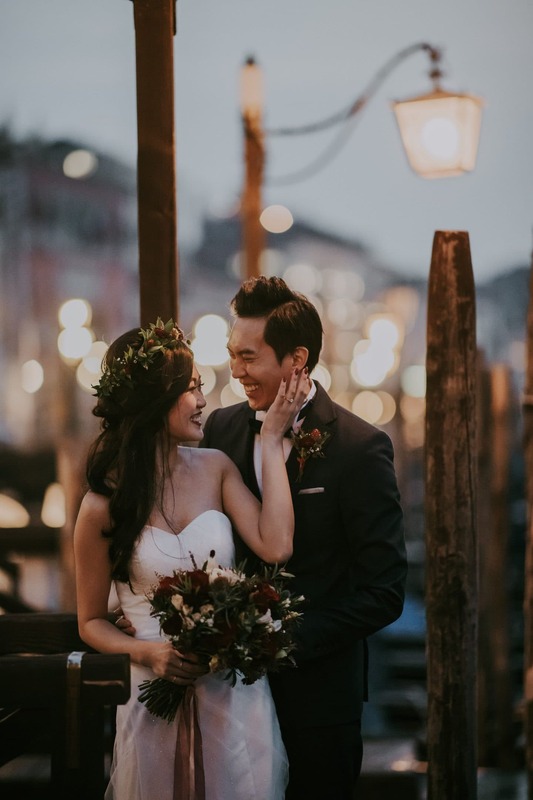 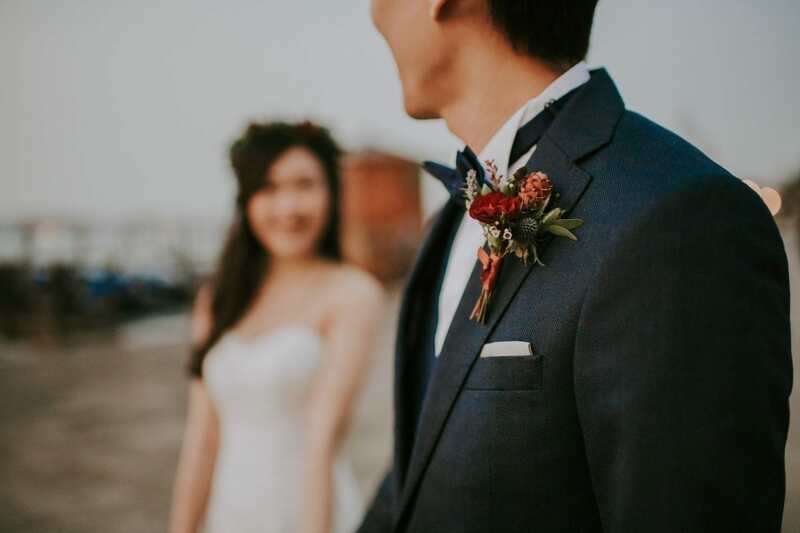 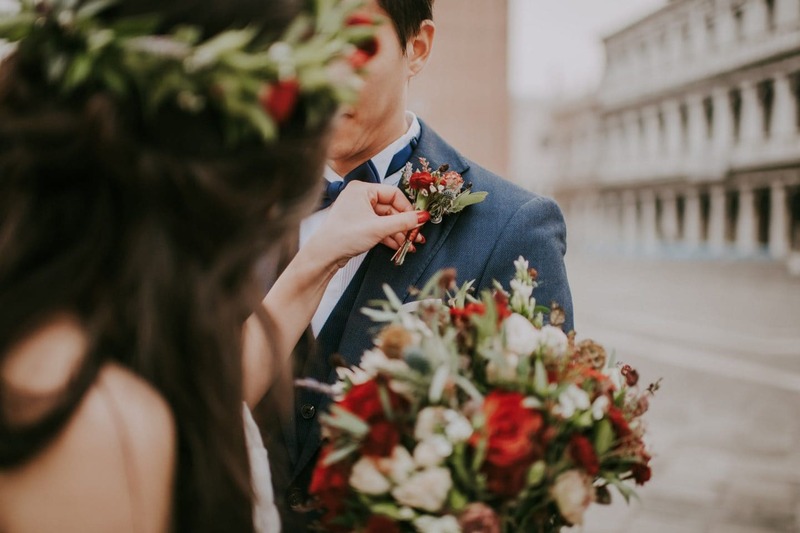 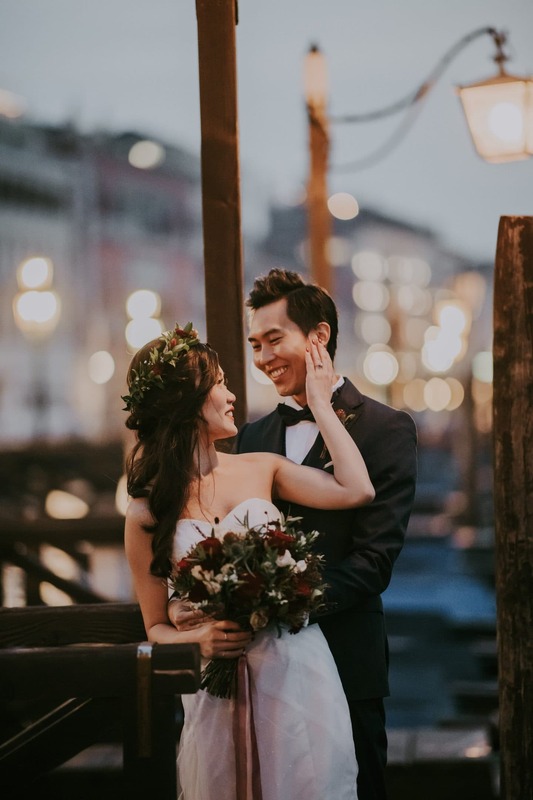 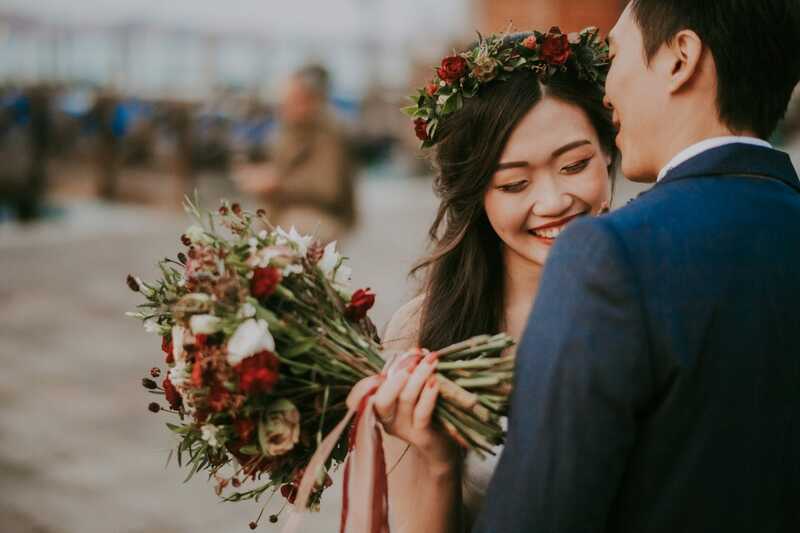 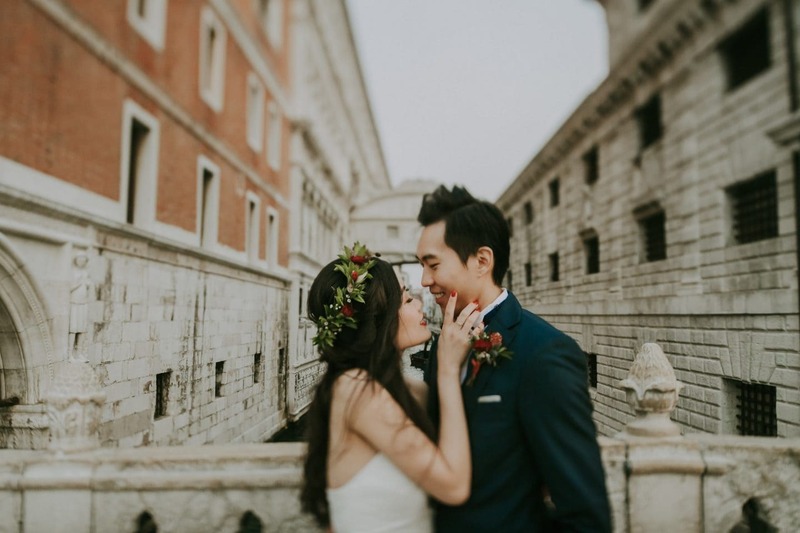 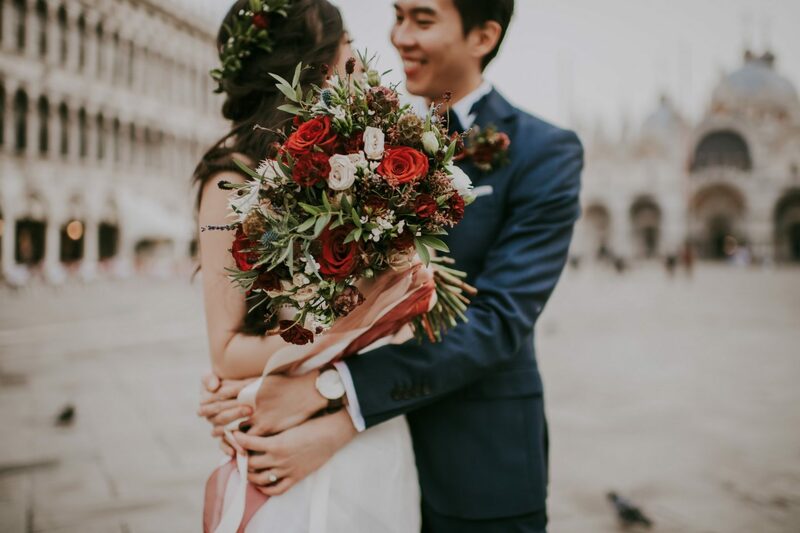 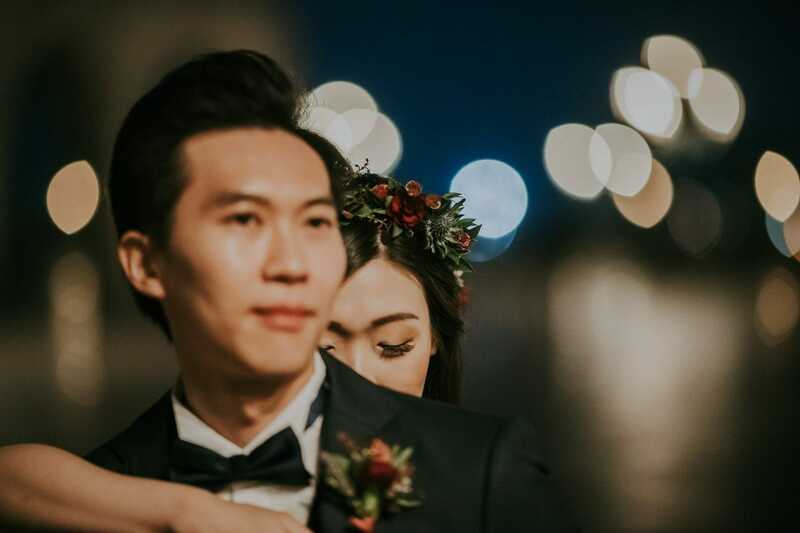 Even though Yvonne and Velvin felt a bit shy in front of the camera, they managed to pass down to the photos an easygoing and relaxed sensation. 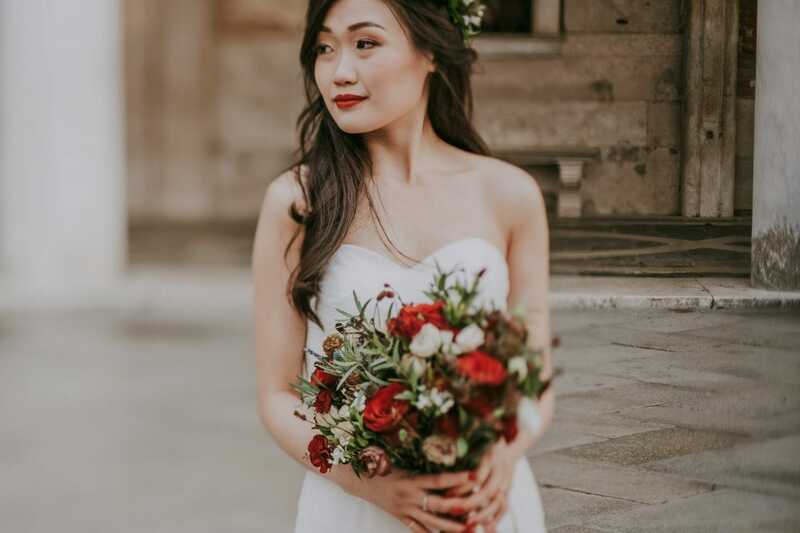 The sweet and innocent smile of this beautiful bride-to-be just stole my heart. 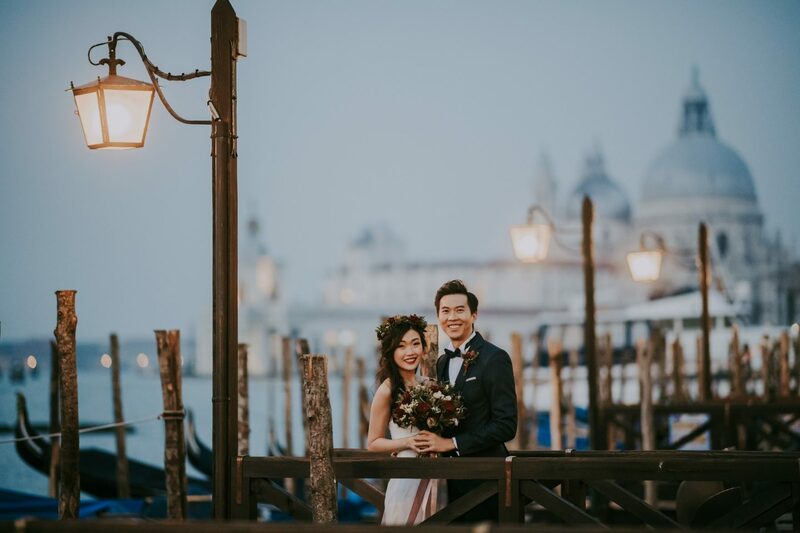 Despite the short time spent together, I couldn’t help but appreciate these two youngs from Singapore. 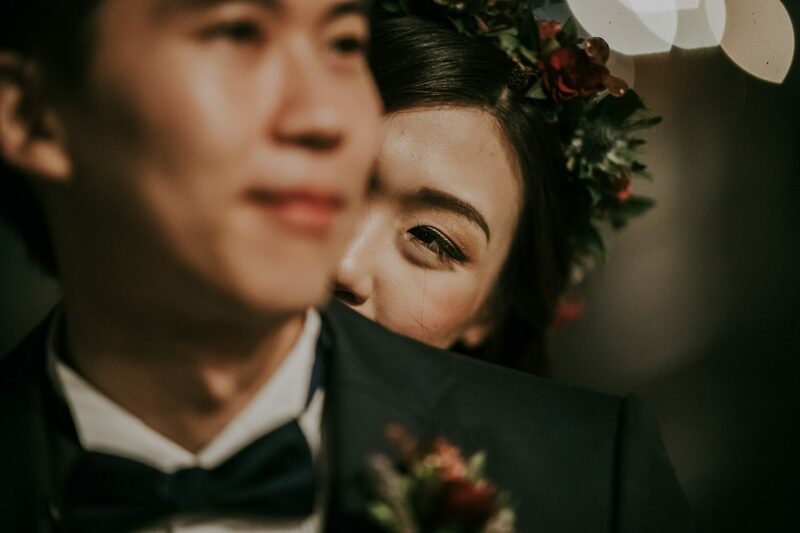 Time flew, and it was such a pleasure to spend a few hours with them. 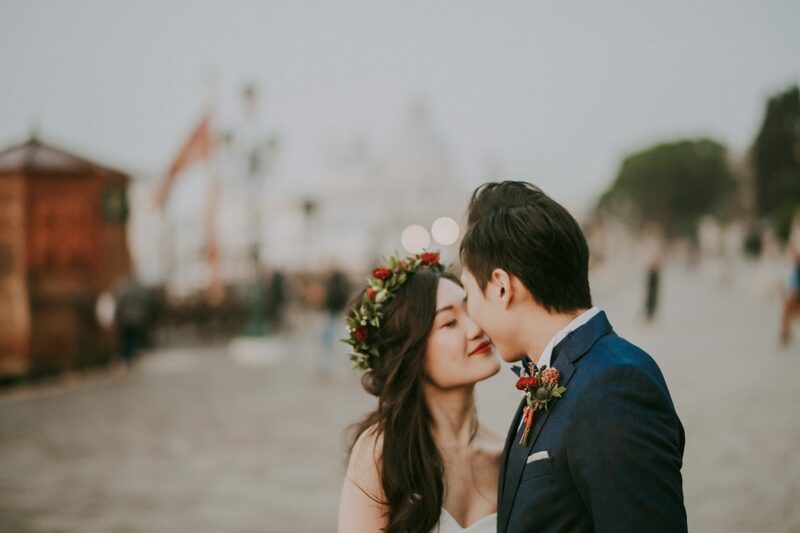 I proudly share some of the many favorite shots we took at the capital city of love. 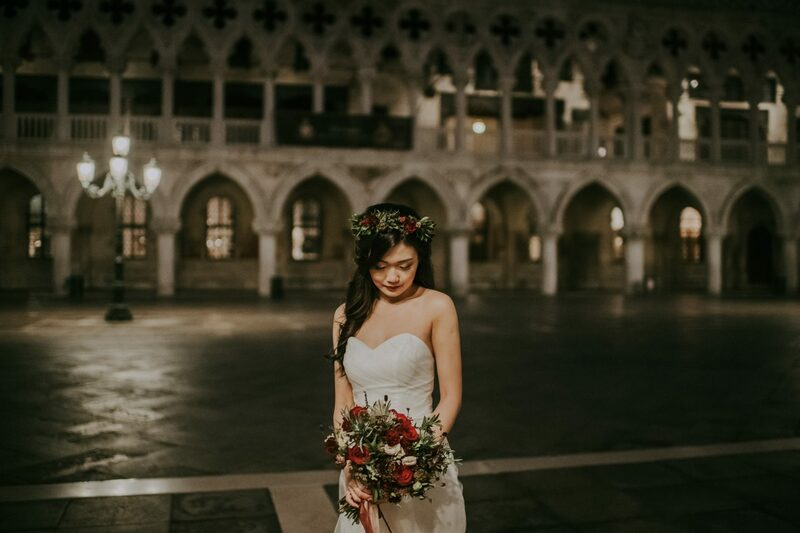 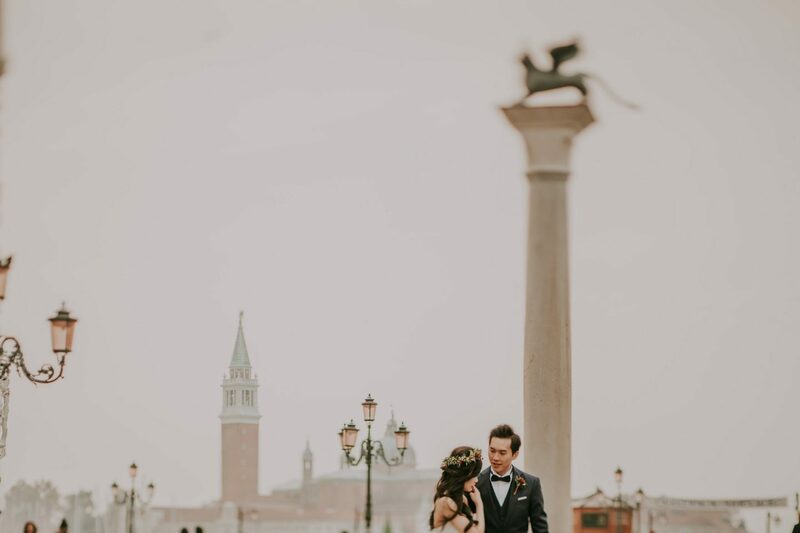 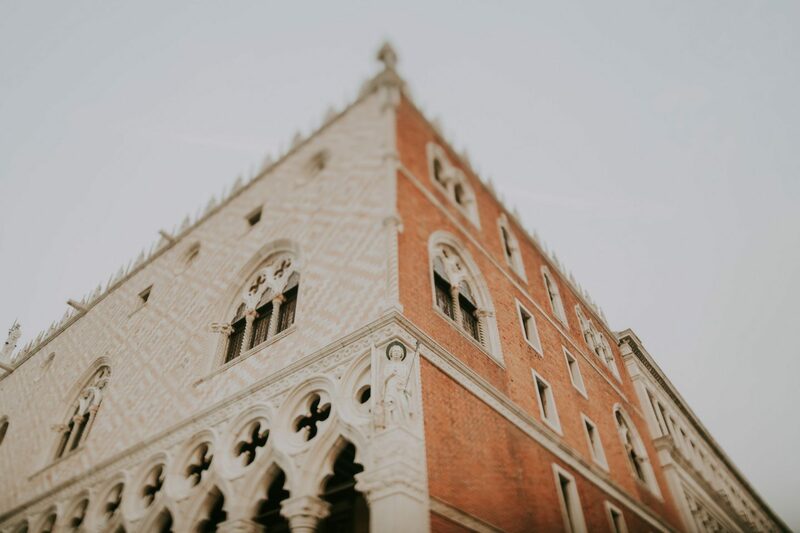 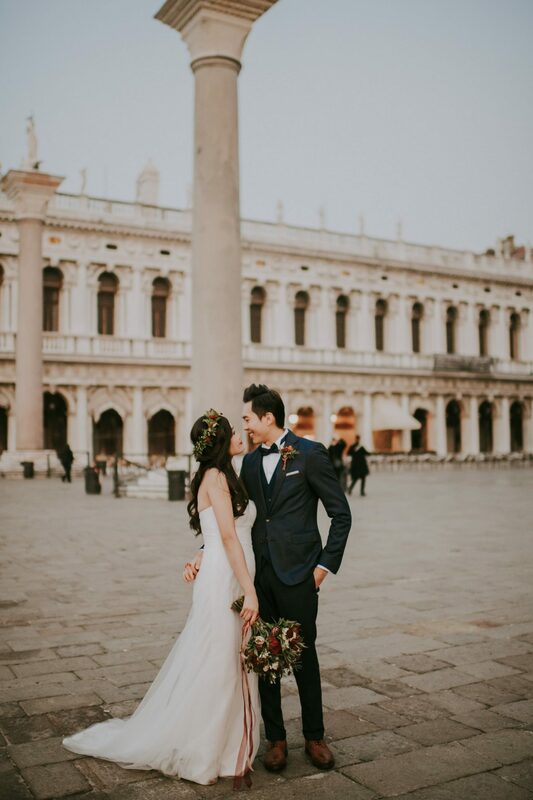 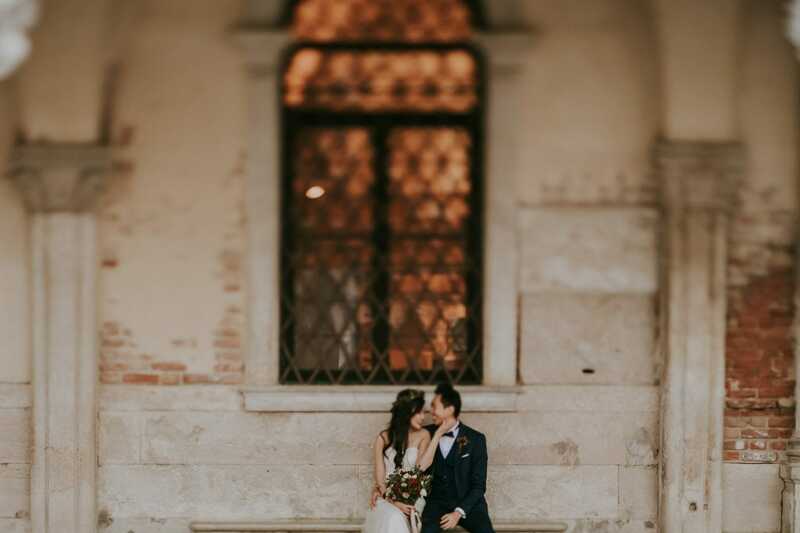 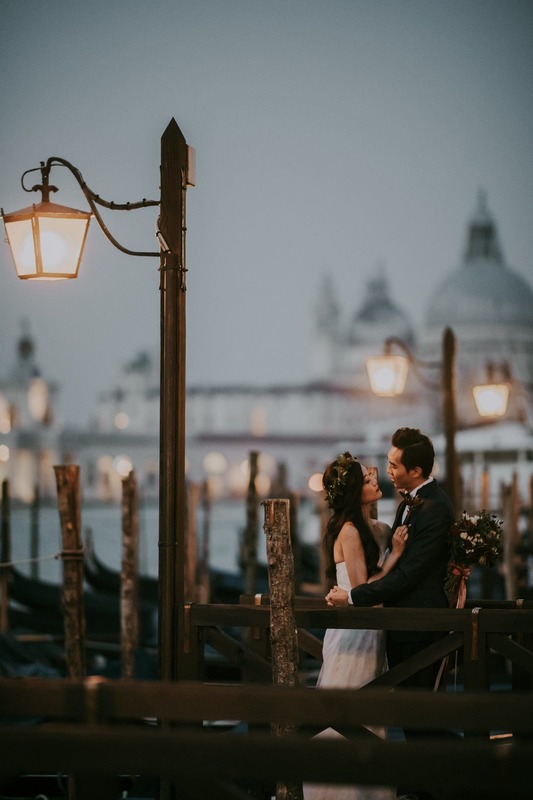 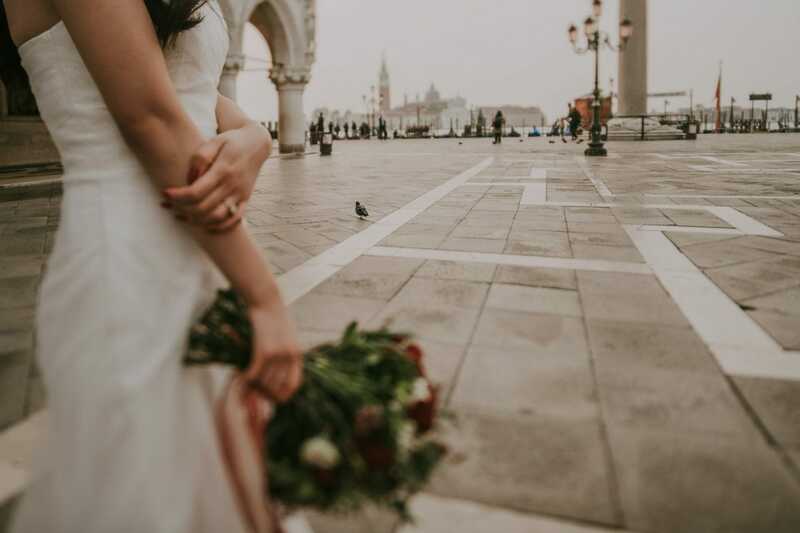 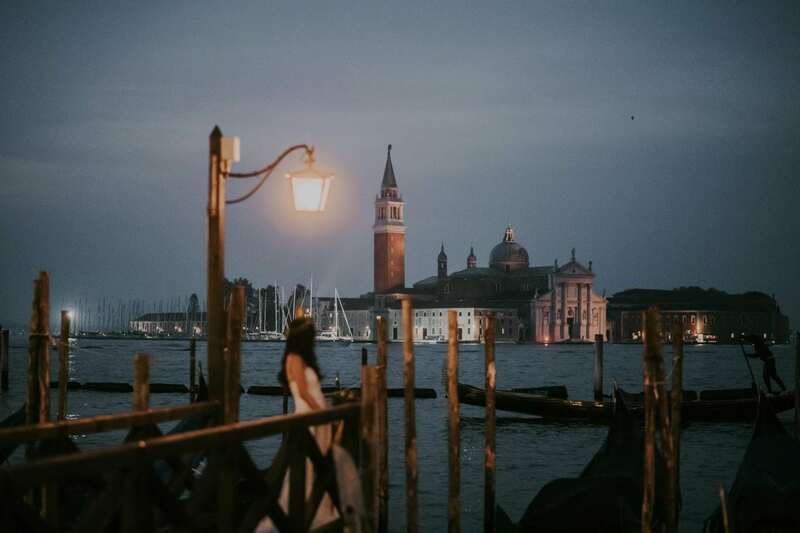 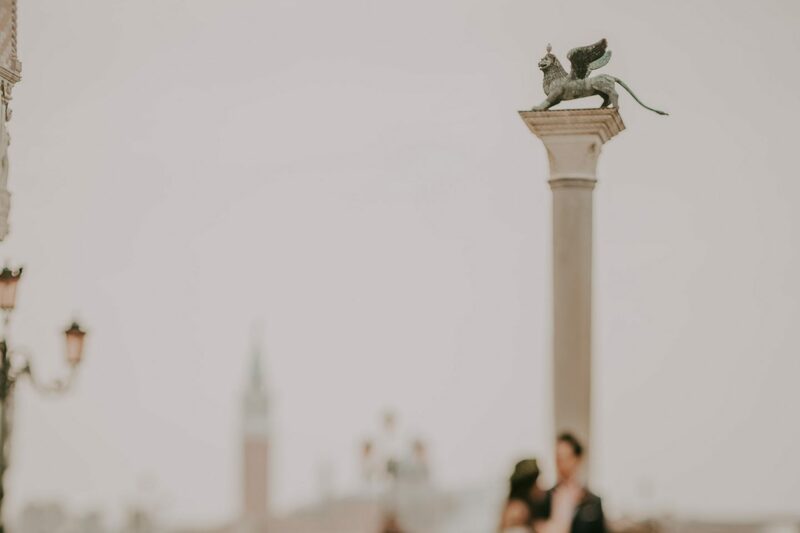 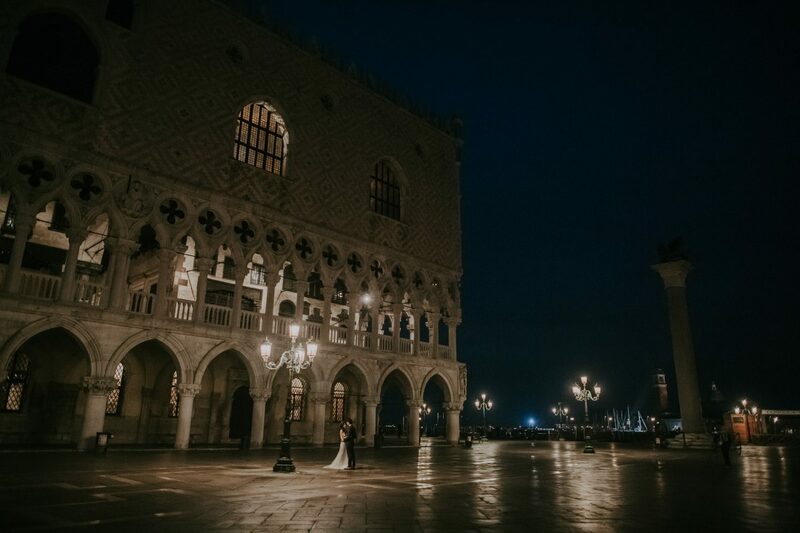 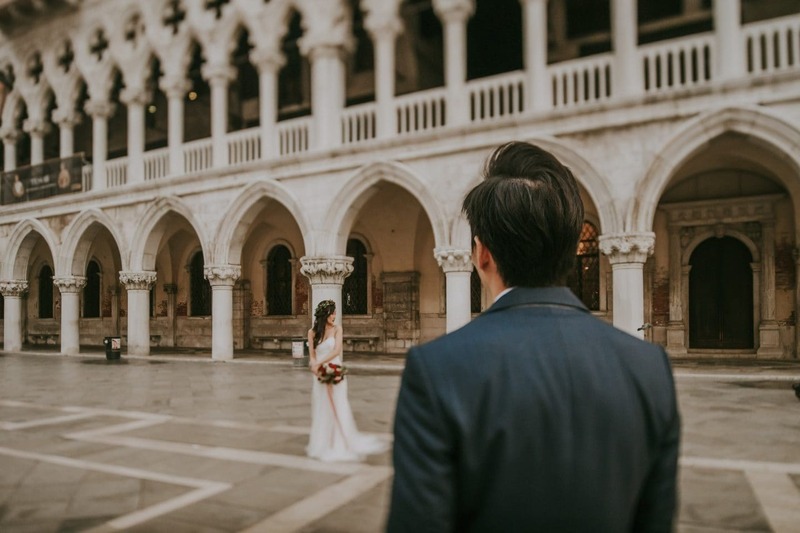 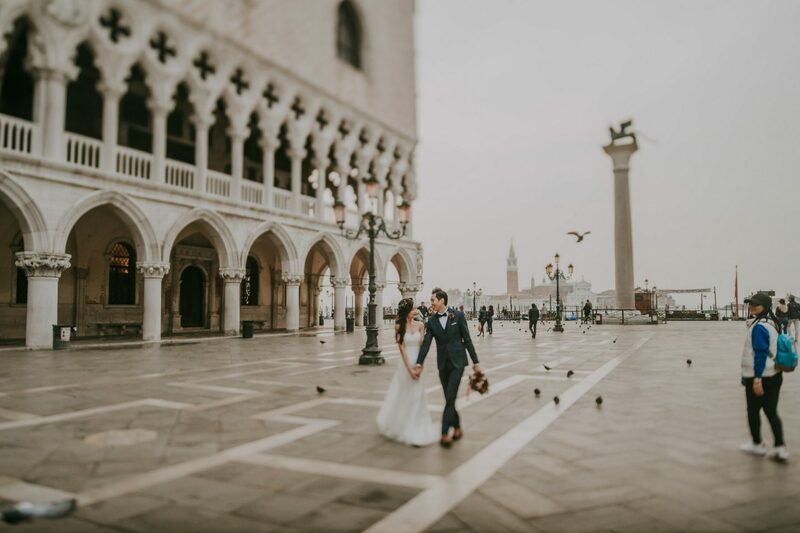 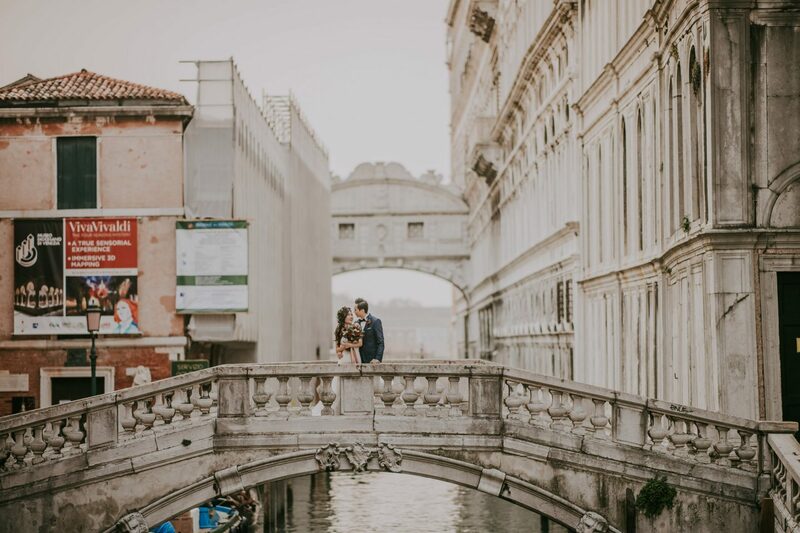 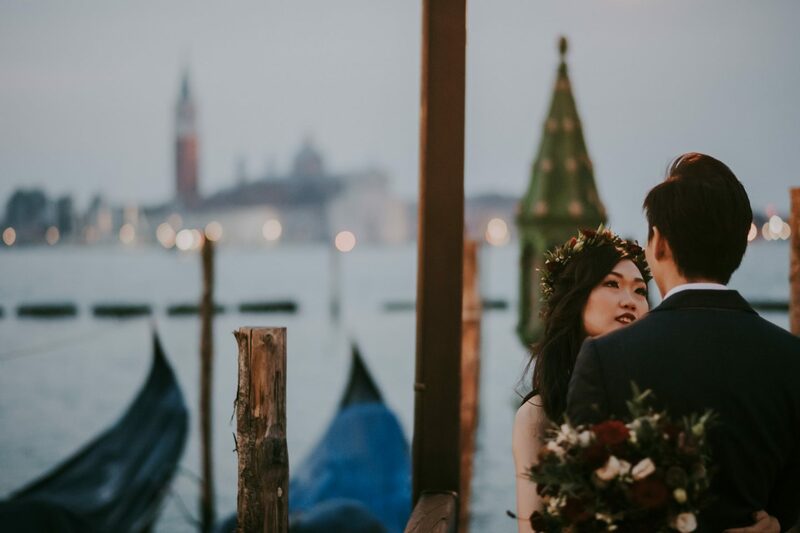 Venice will bear witness to their love for the years to come. 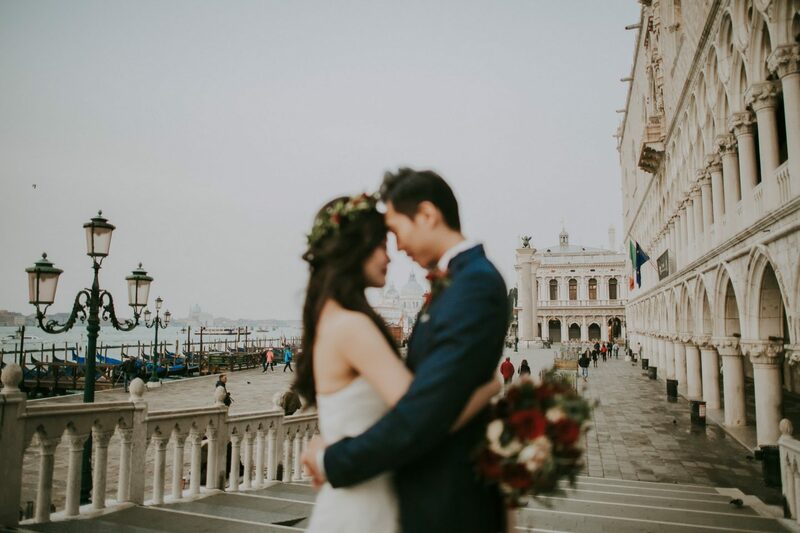 We will Travel Italy on May and staying at Venice from 11/5-13/5 for three days. 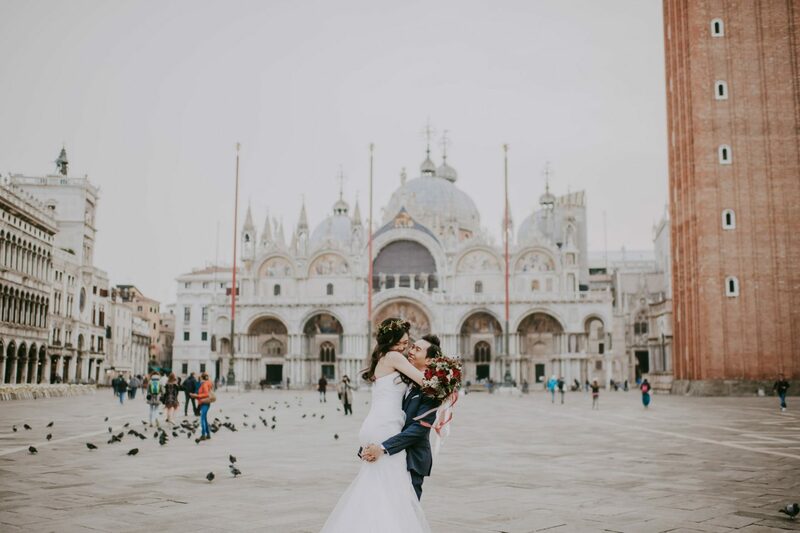 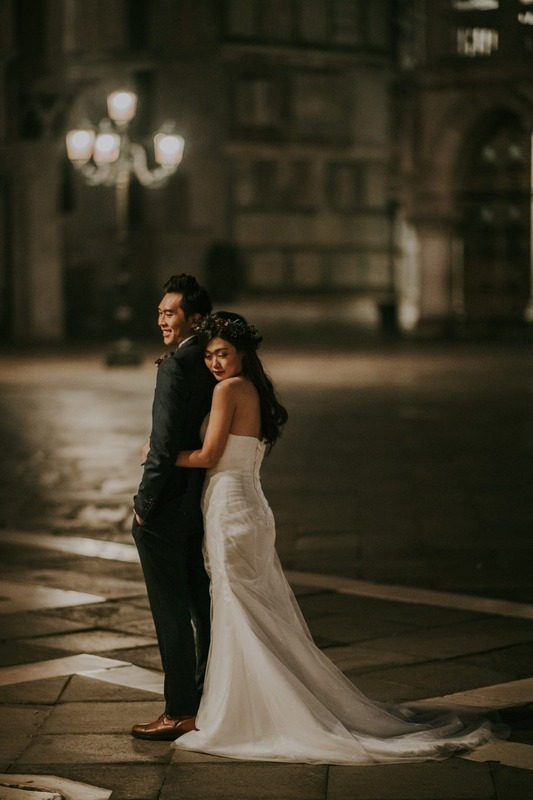 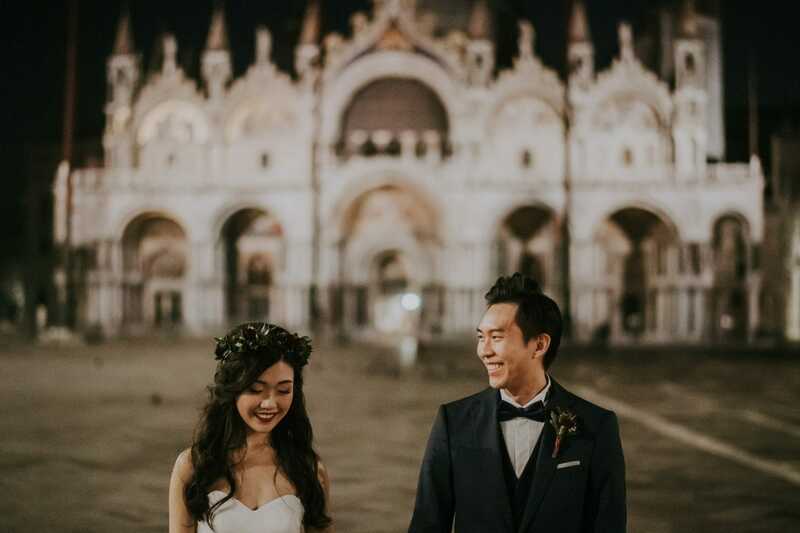 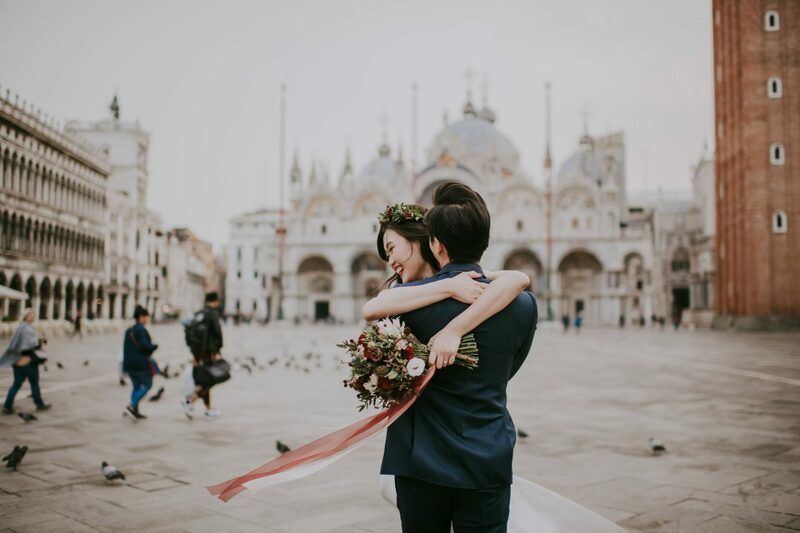 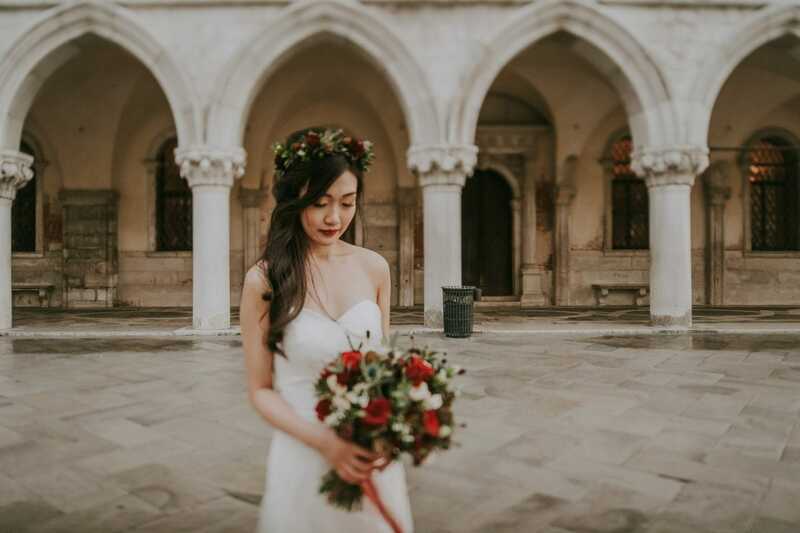 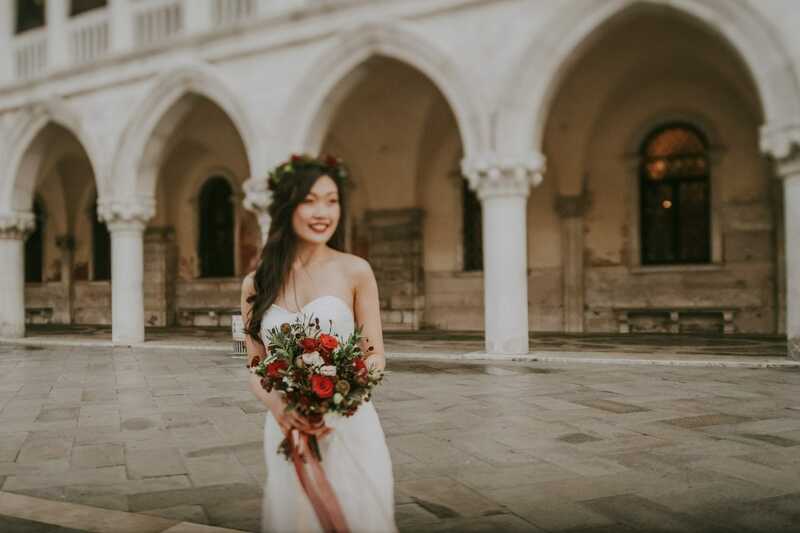 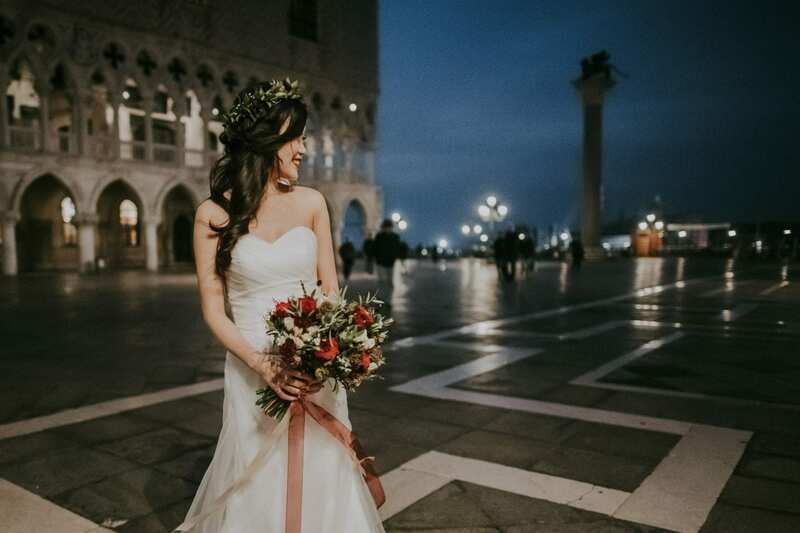 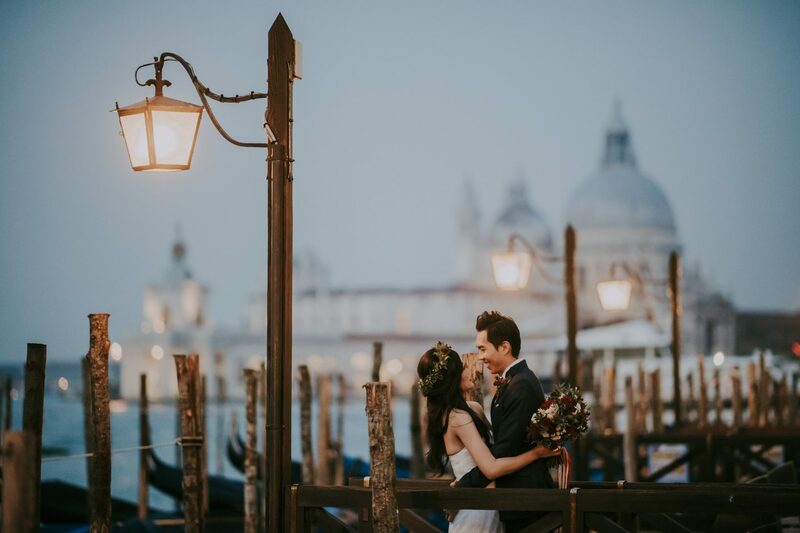 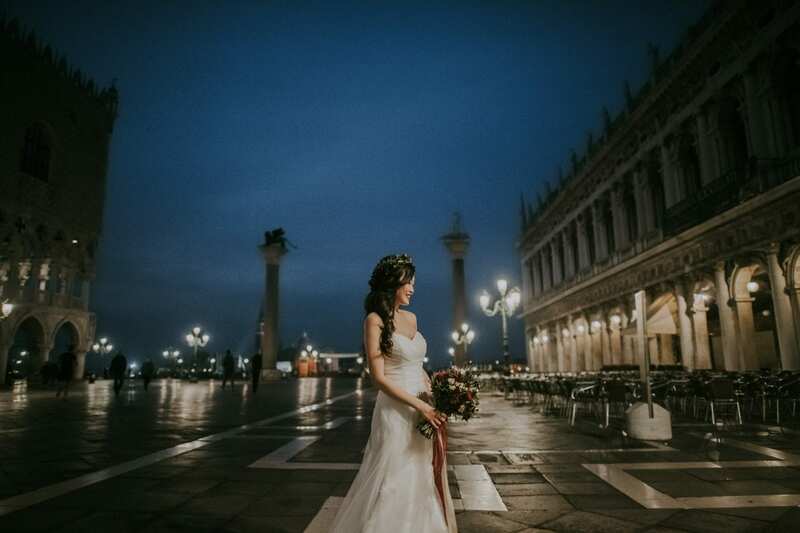 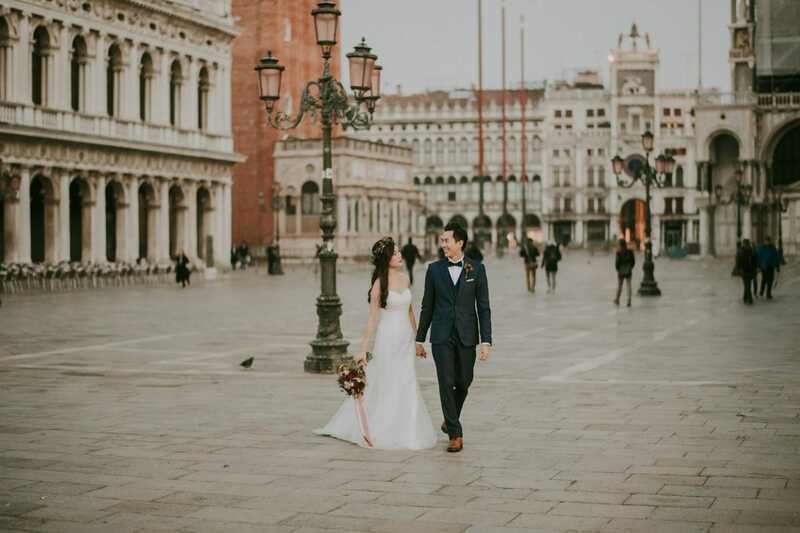 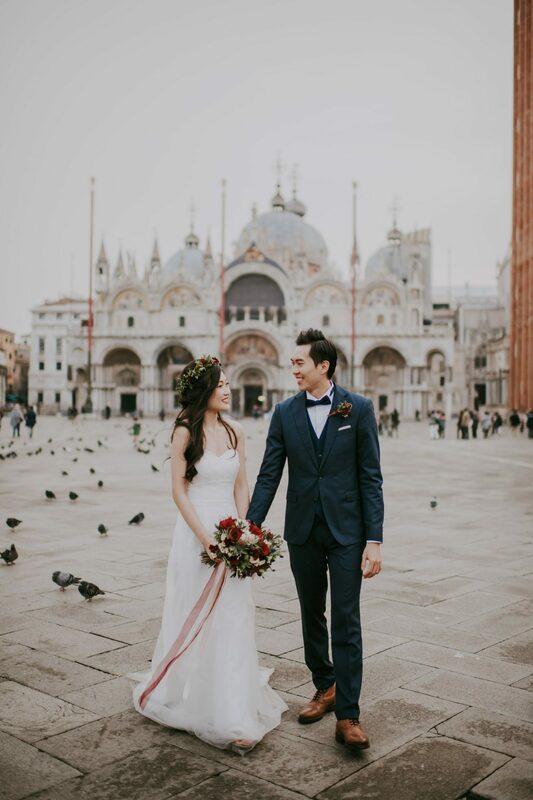 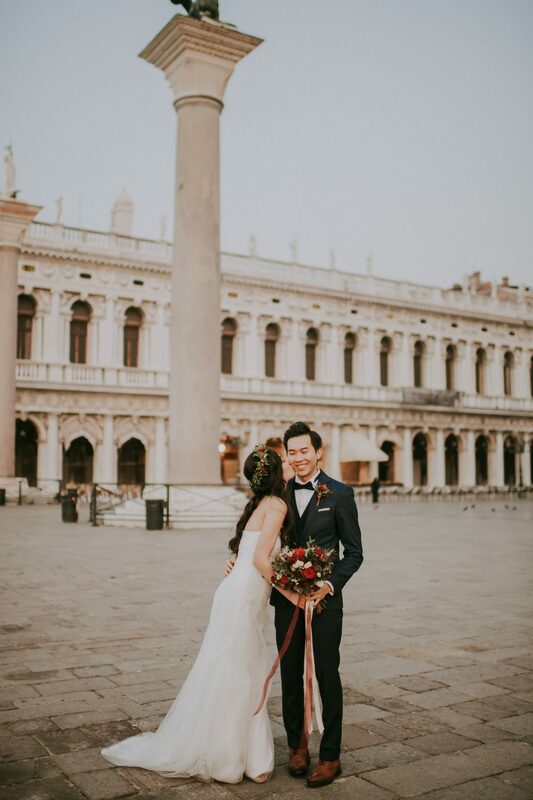 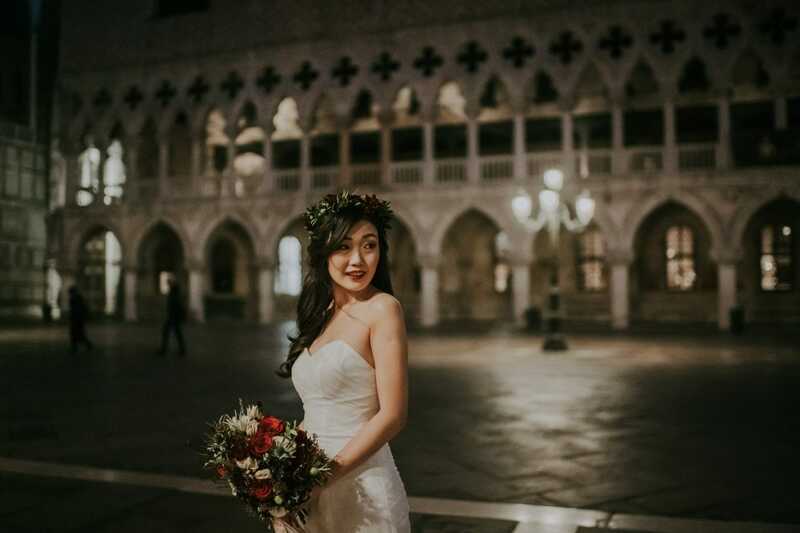 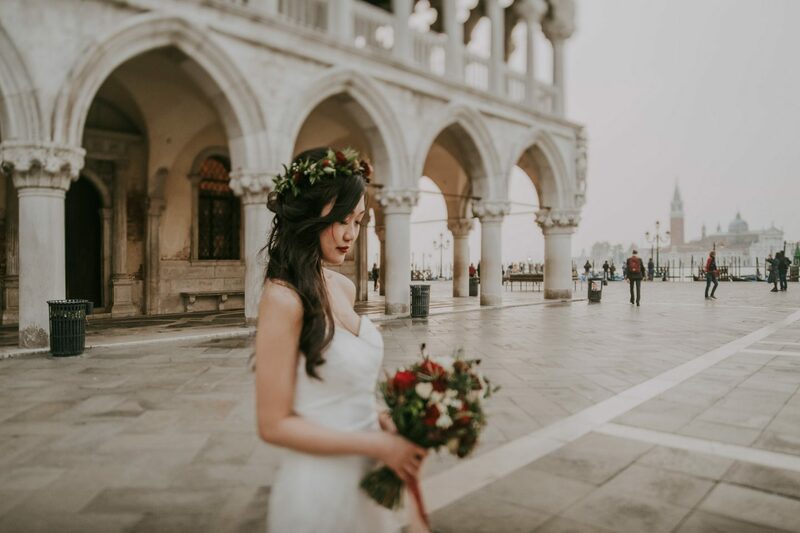 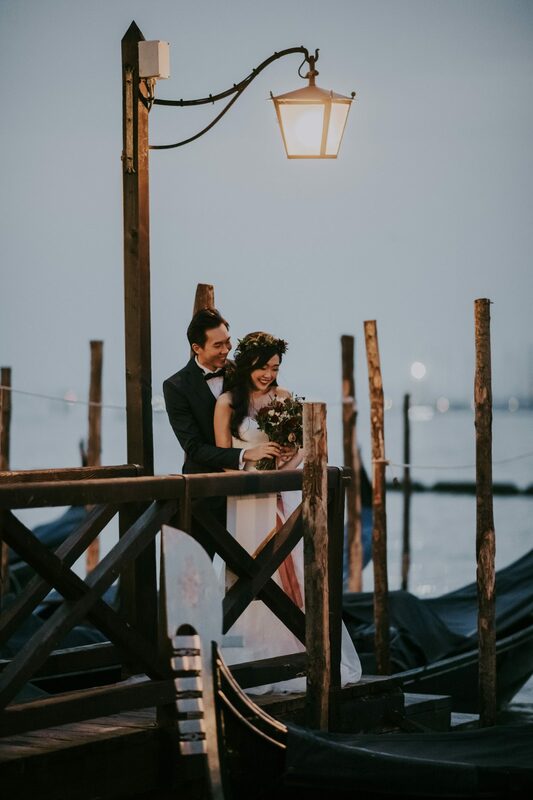 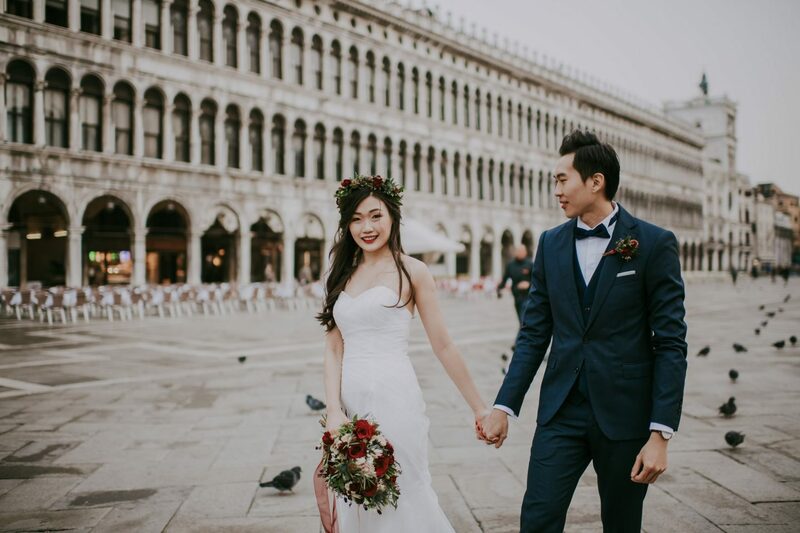 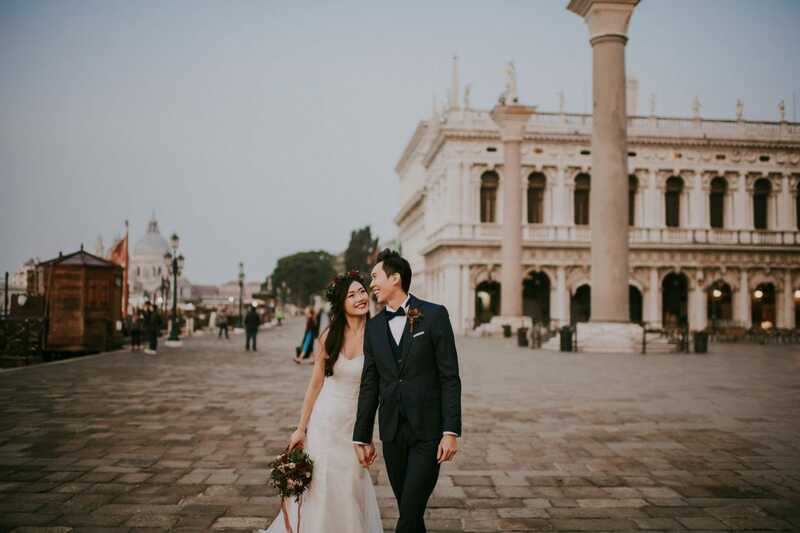 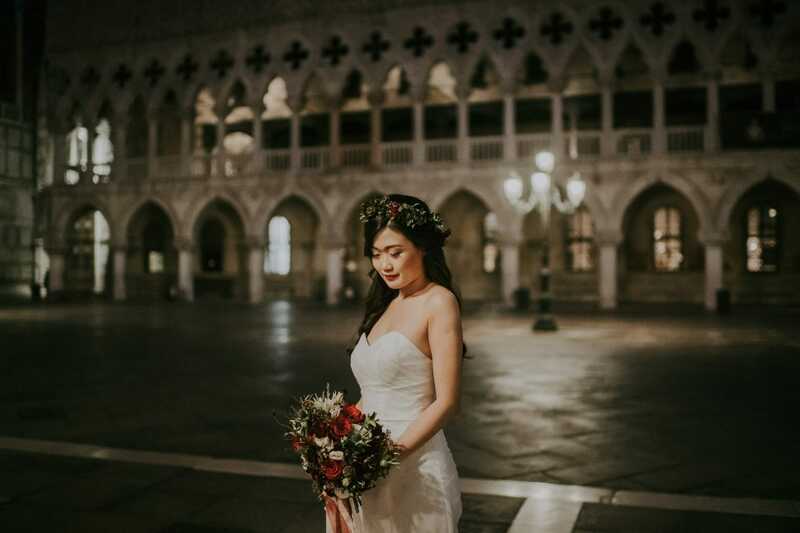 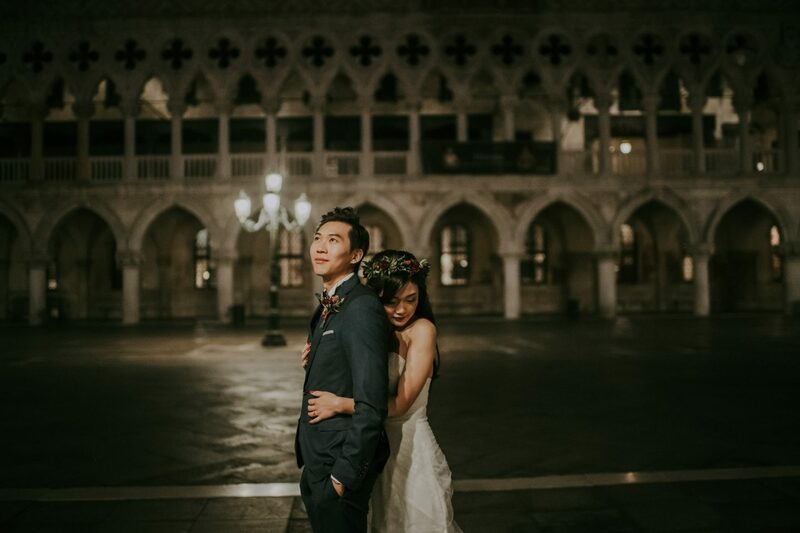 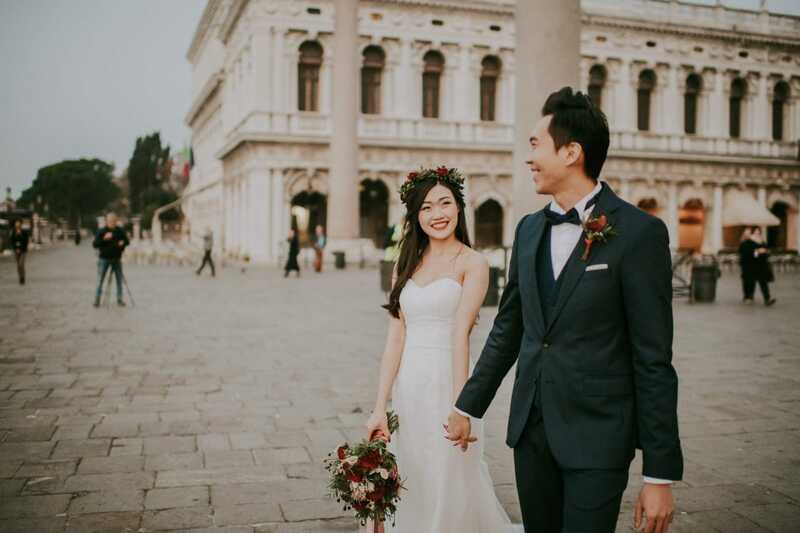 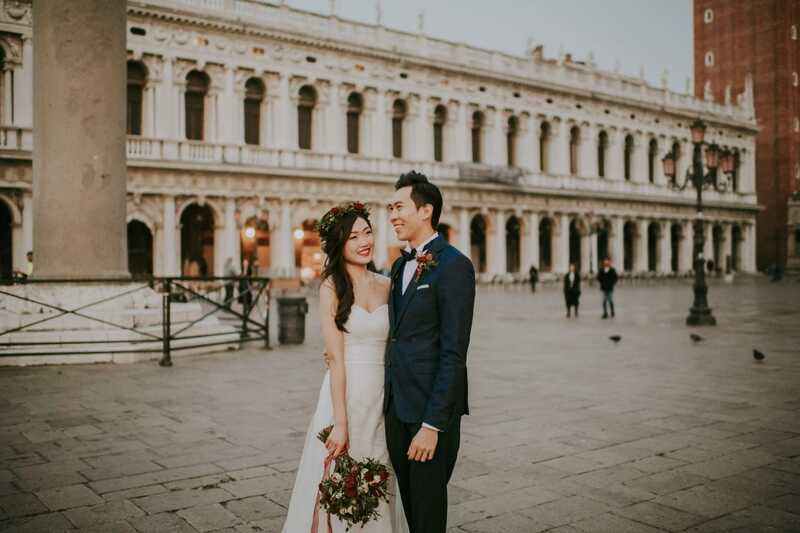 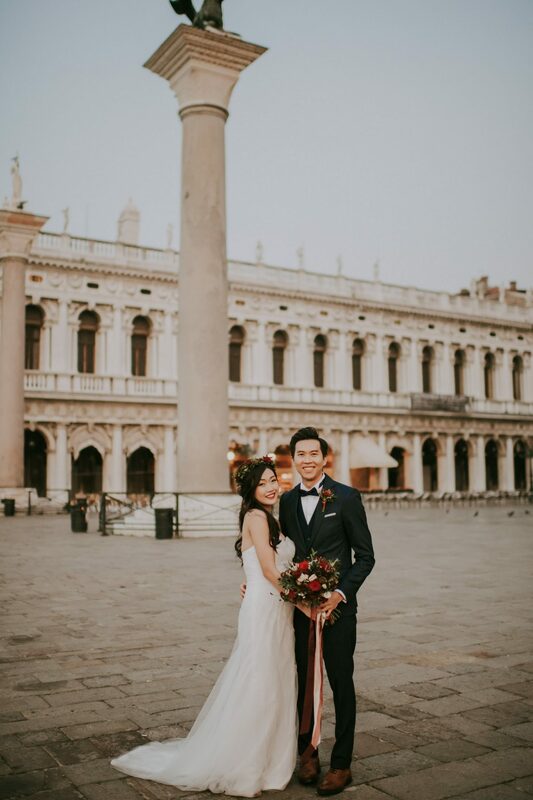 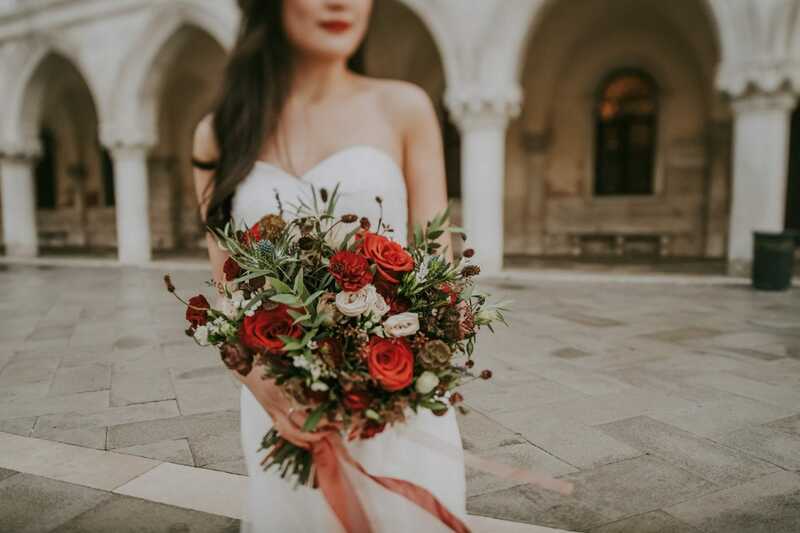 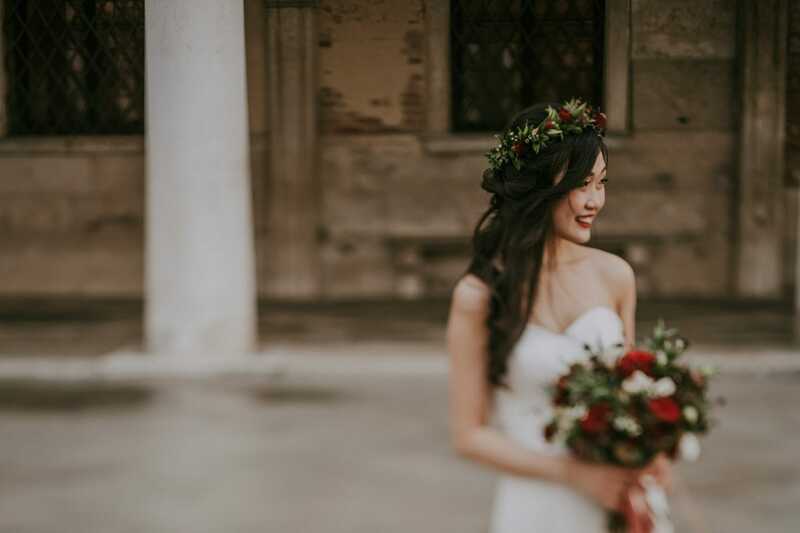 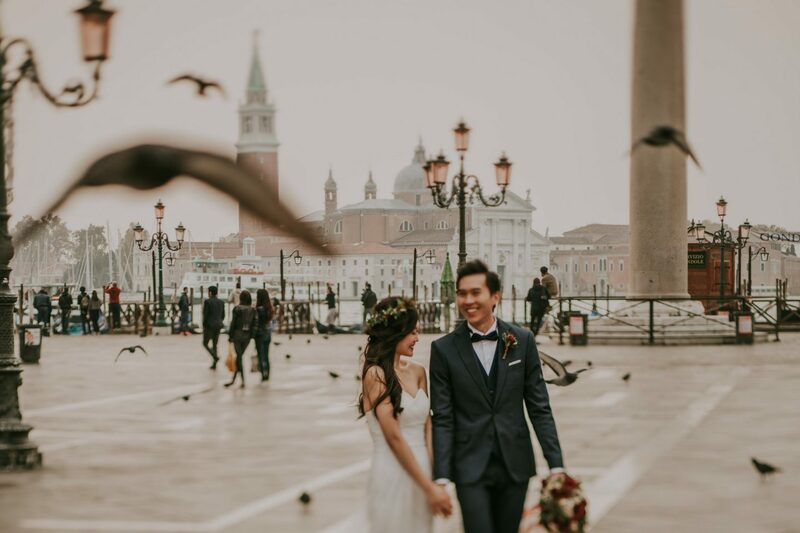 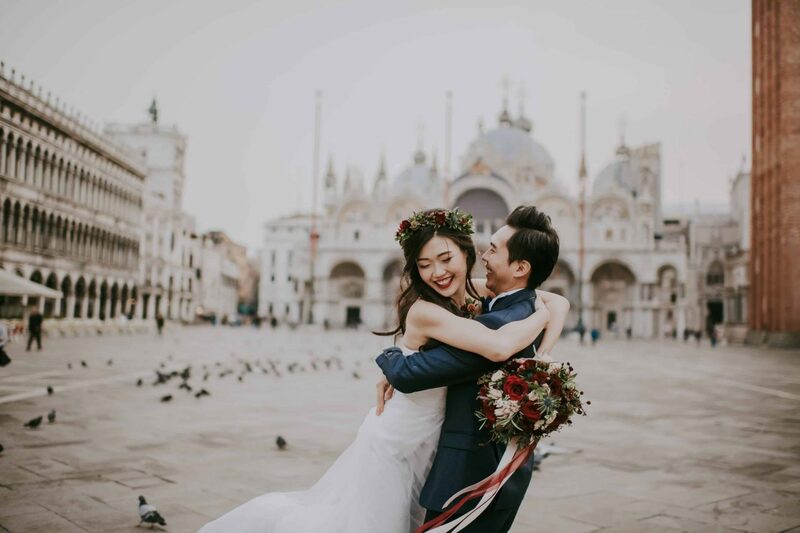 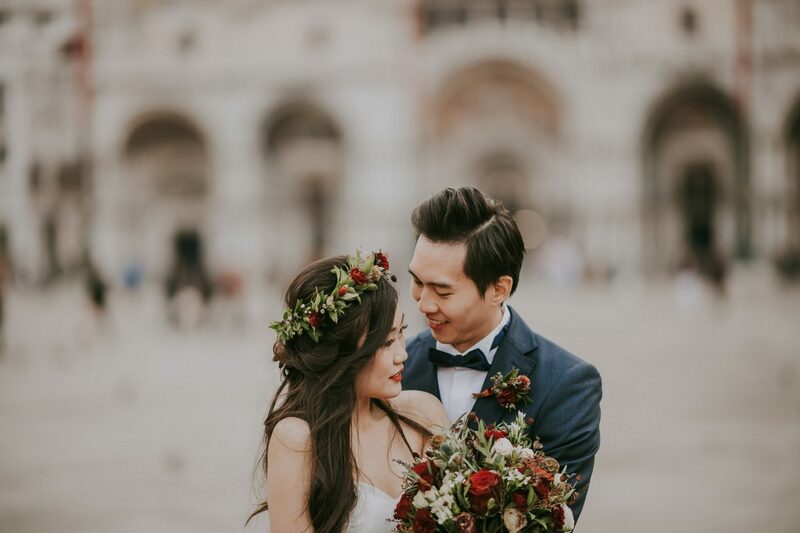 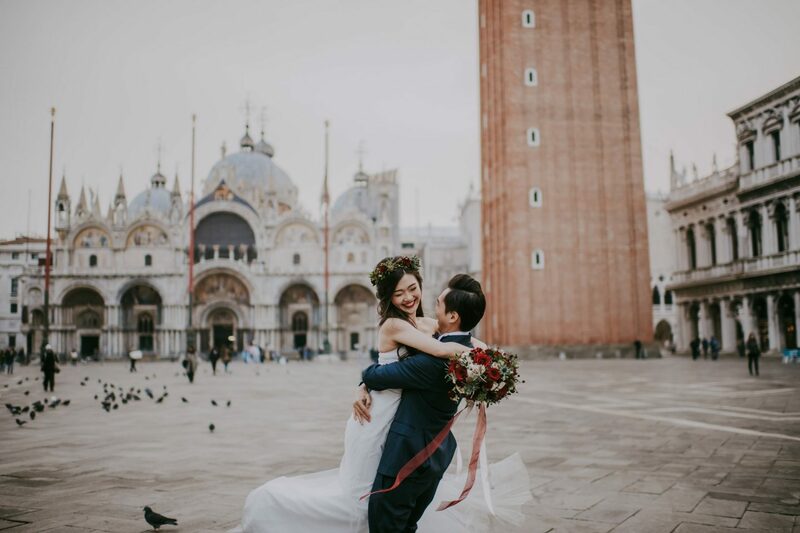 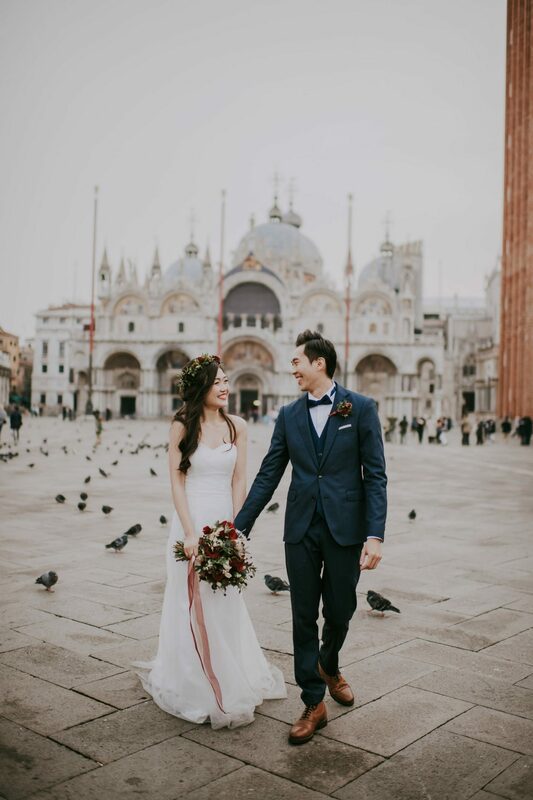 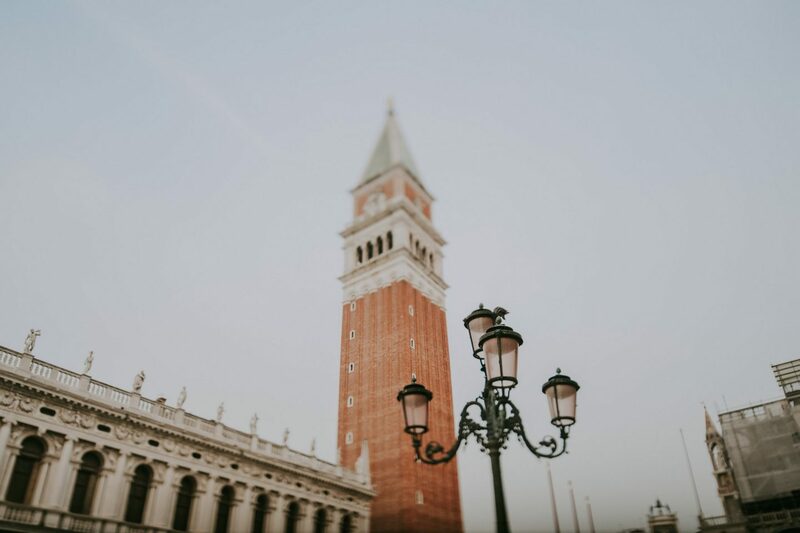 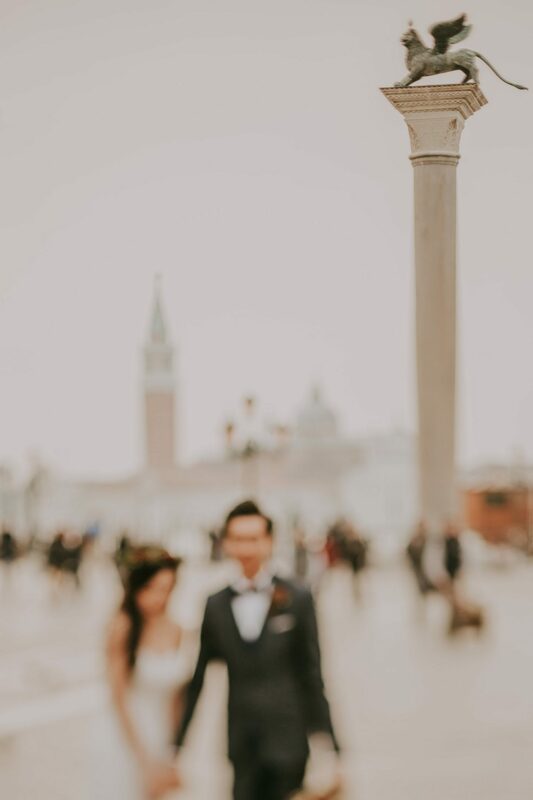 We are thinking to take pre-wedding photo at Venice, please may we have the price list of your photography services. 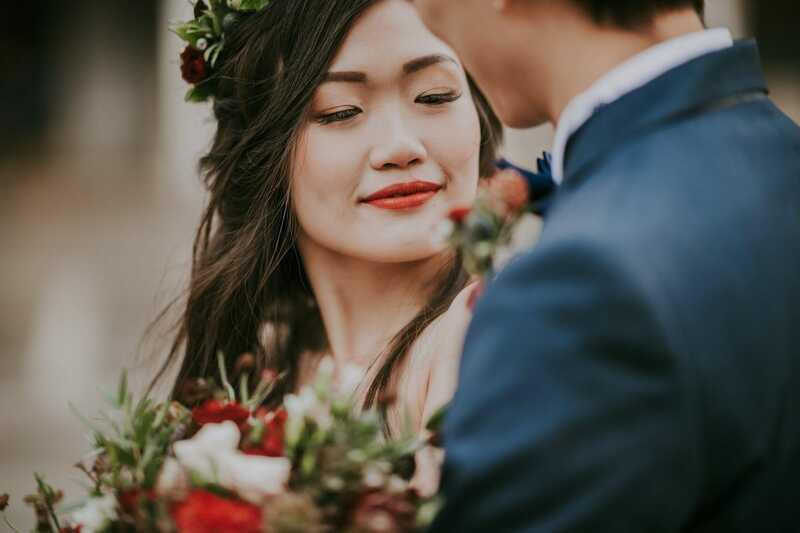 Is that include any makeup & hairstyling?